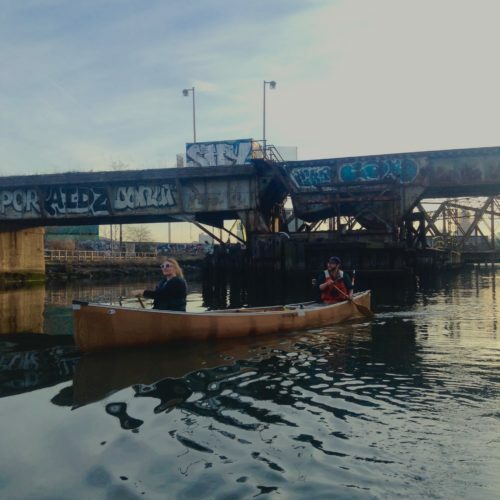 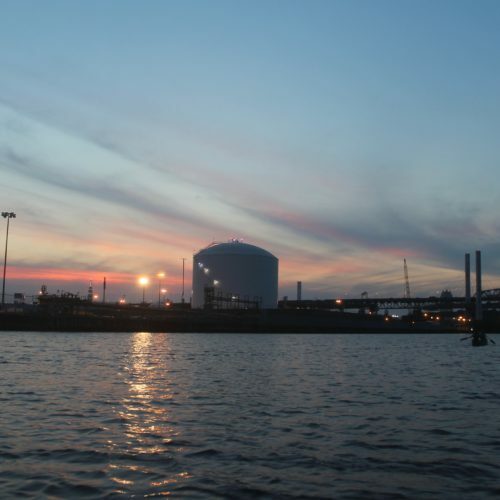 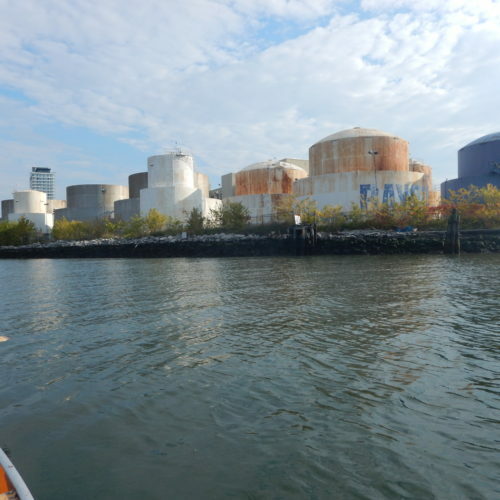 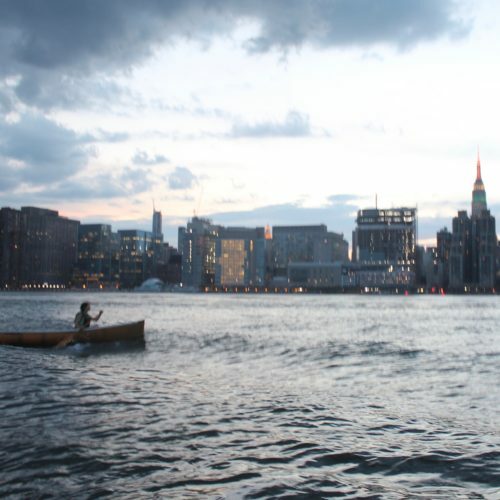 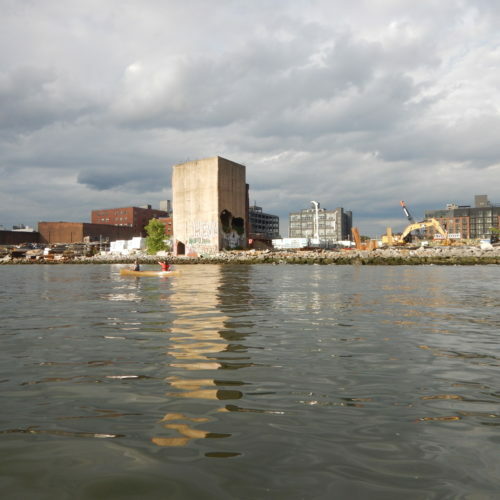 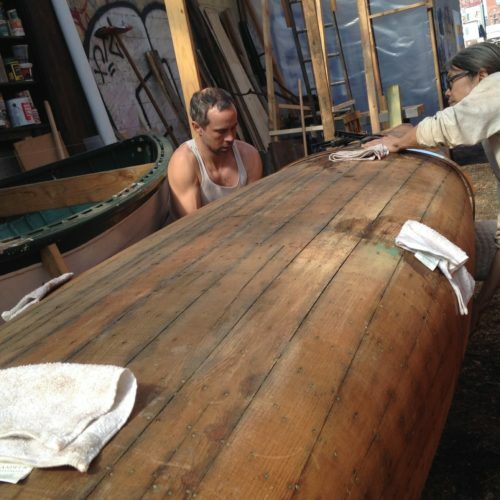 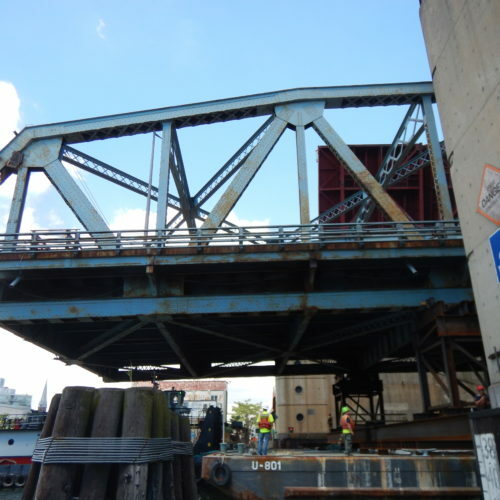 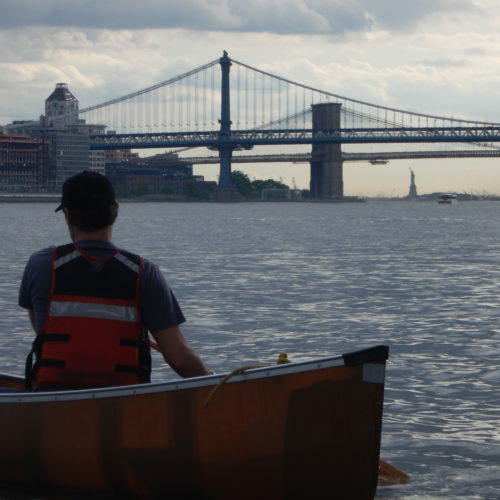 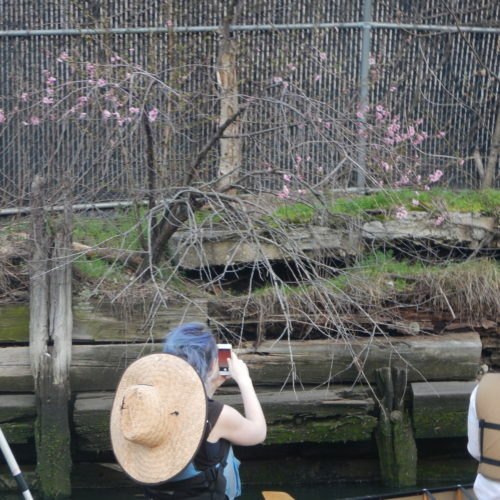 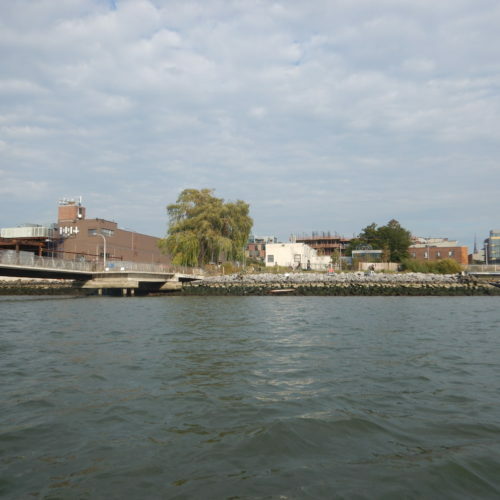 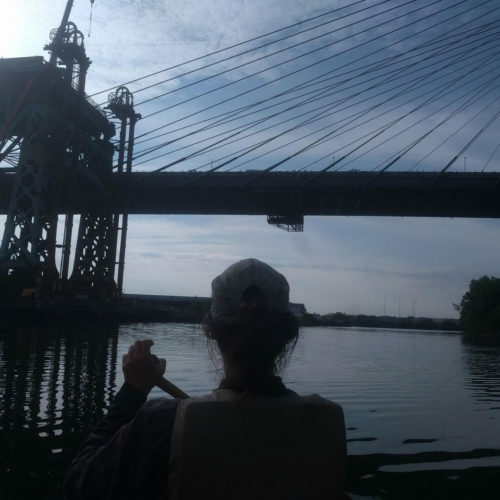 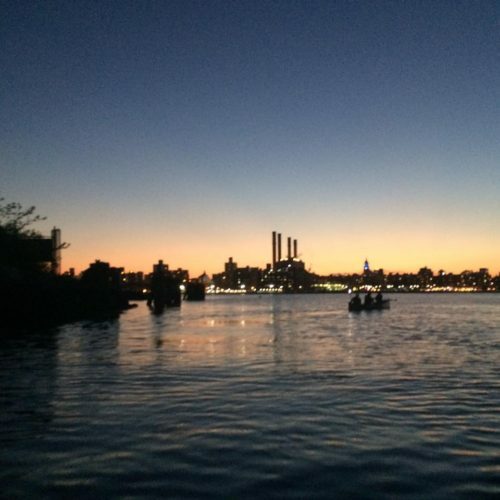 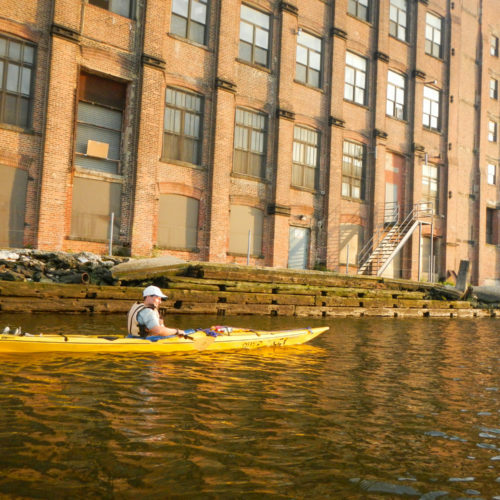 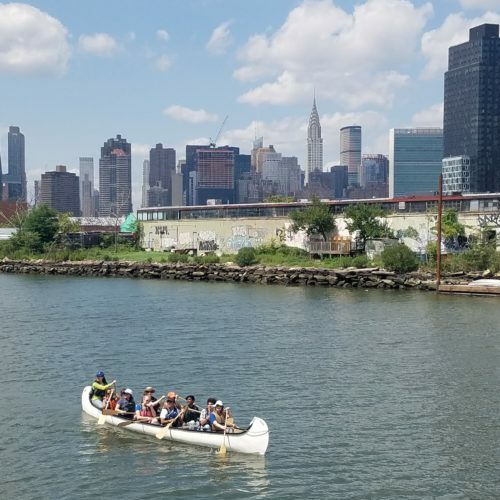 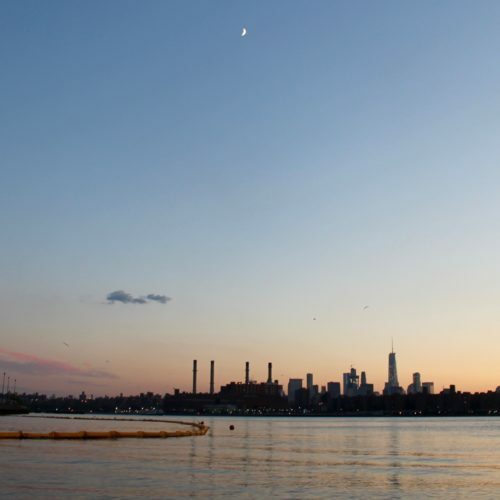 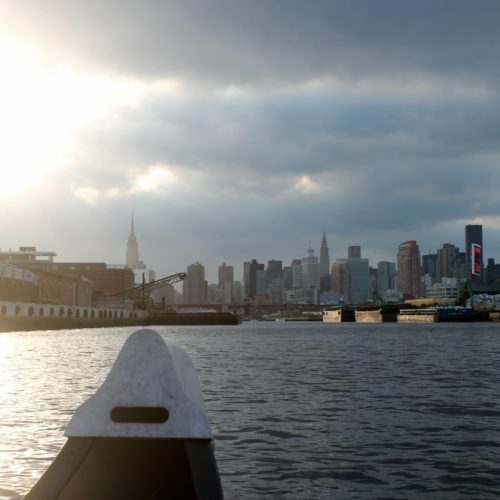 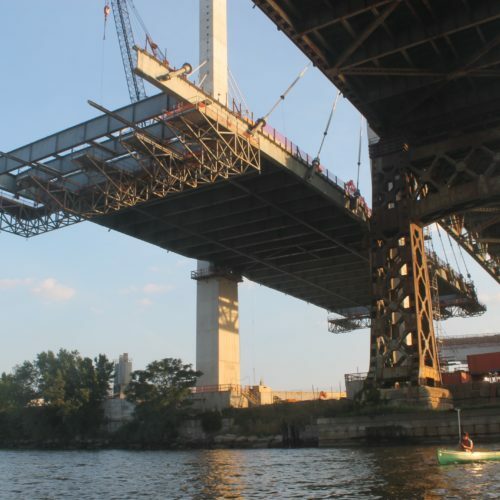 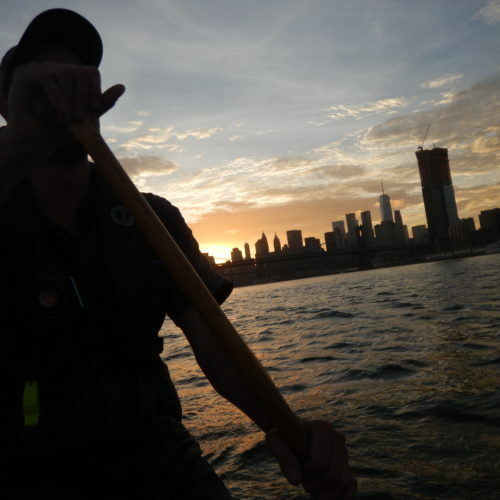 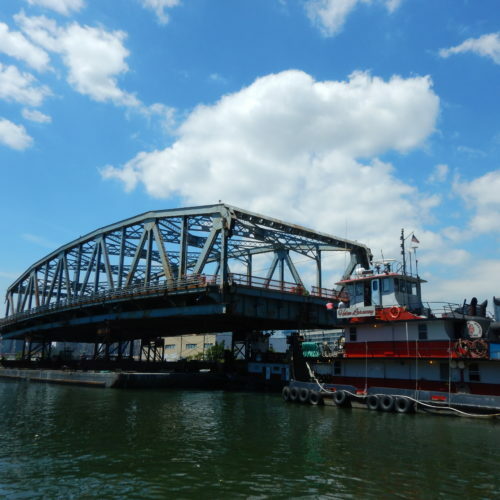 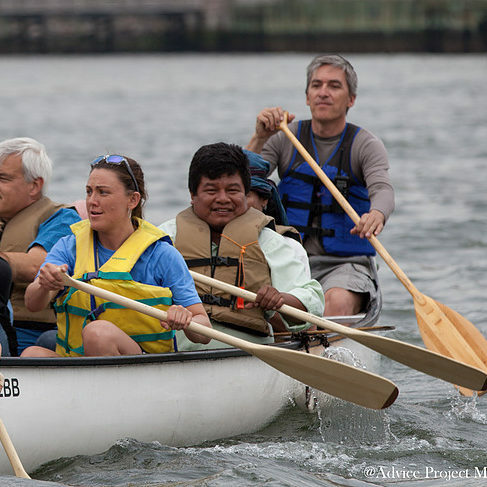 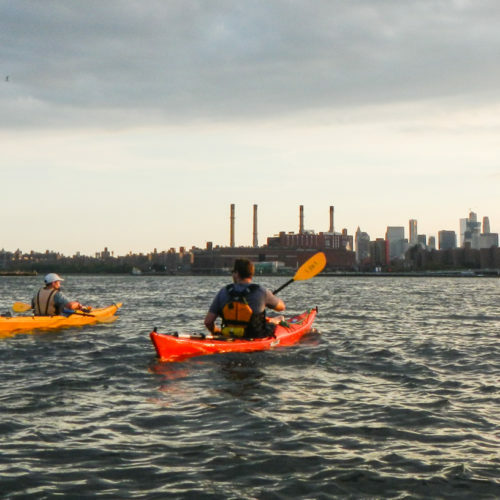 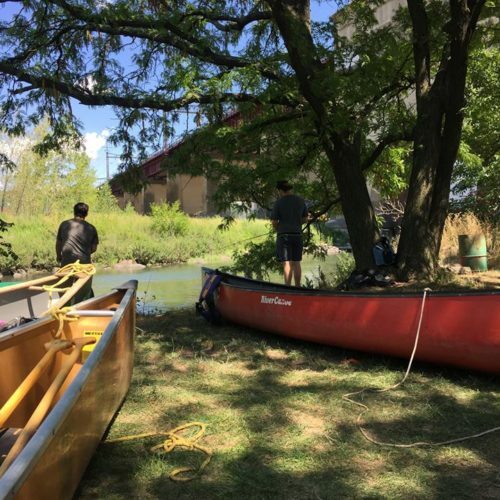 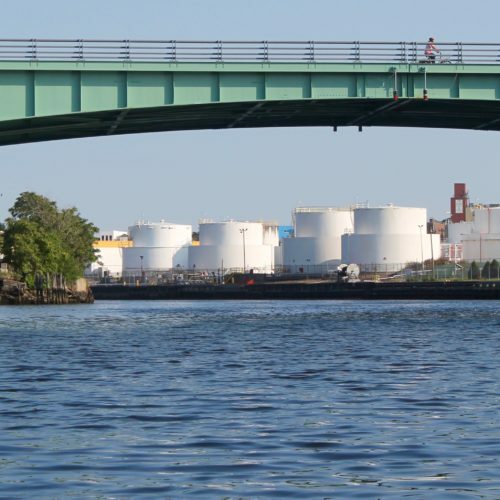 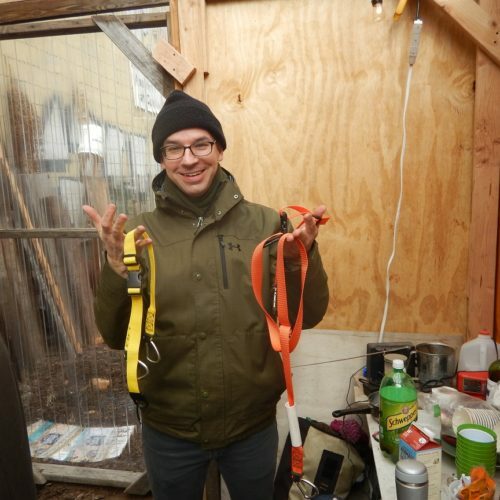 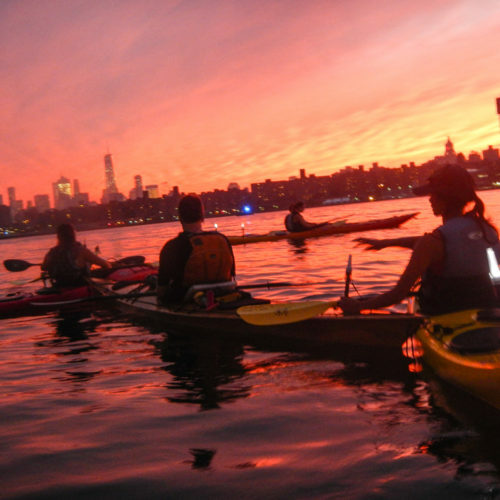 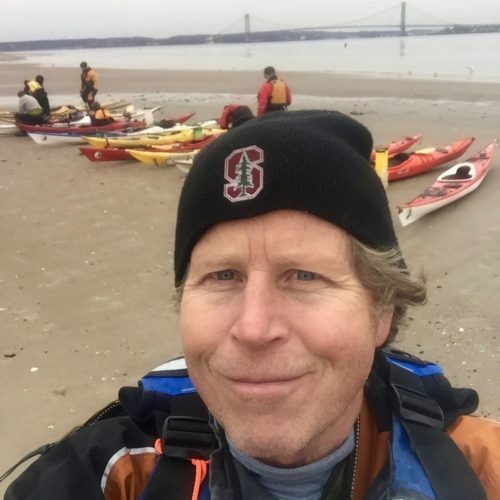 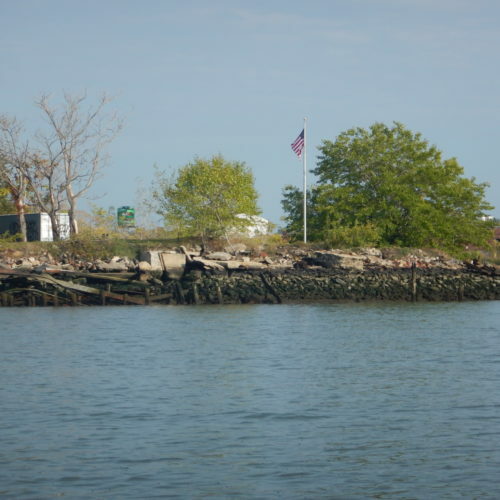 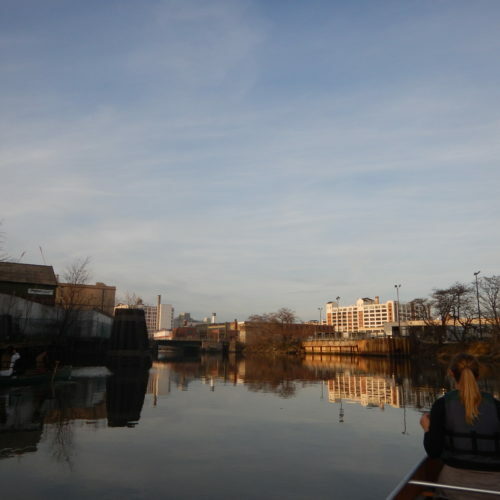 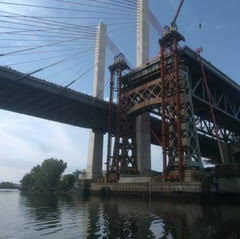 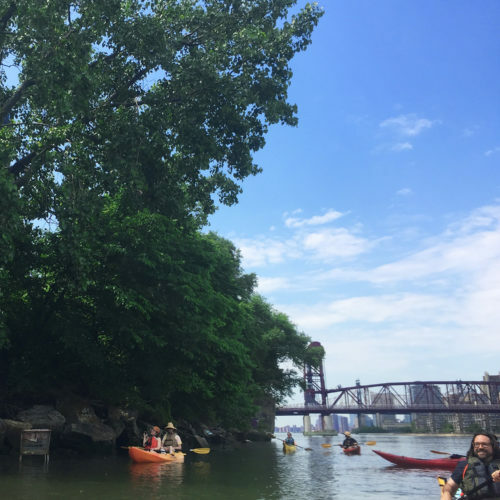 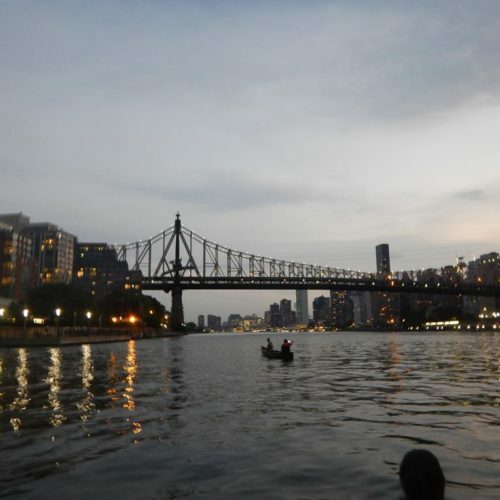 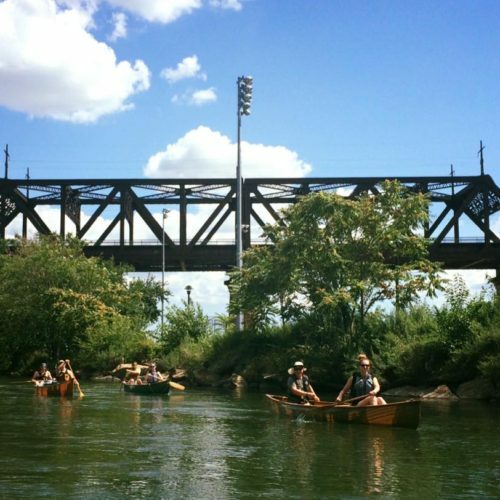 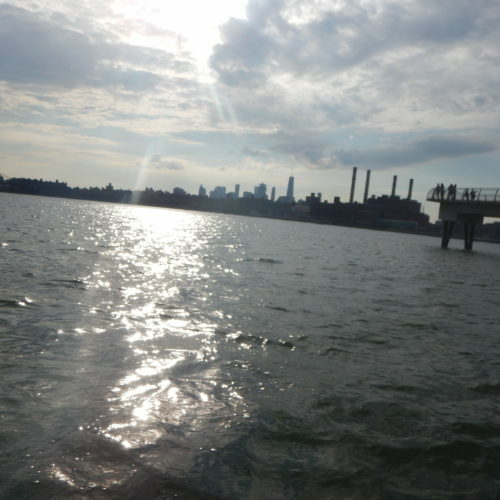 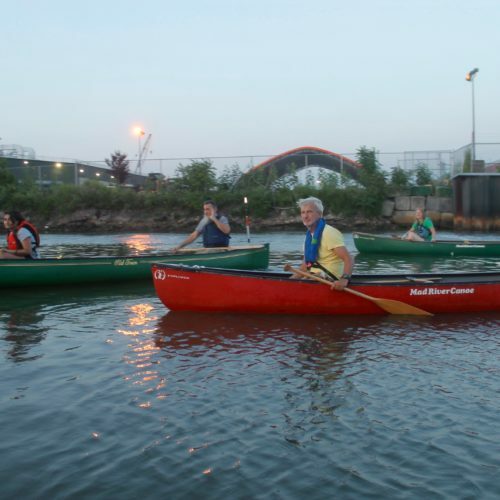 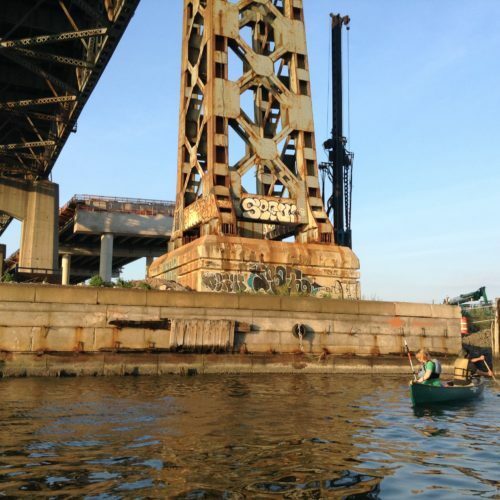 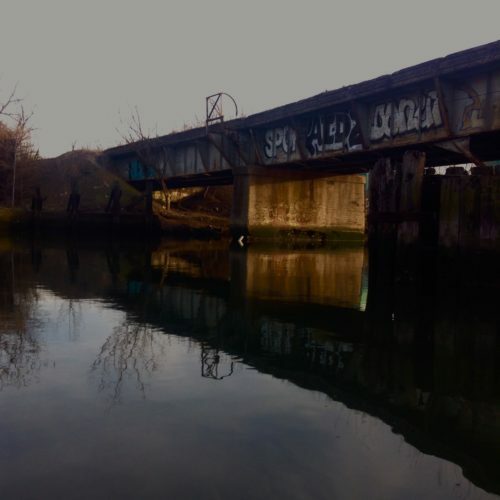 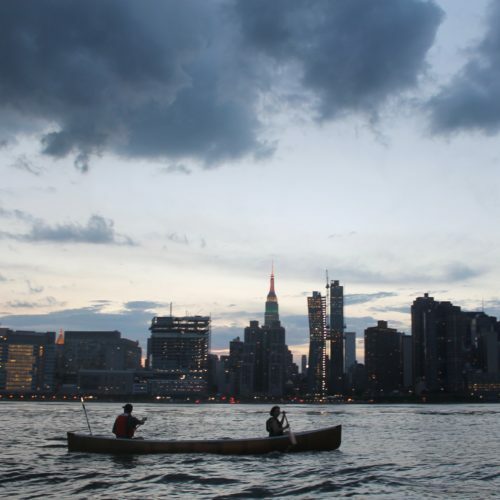 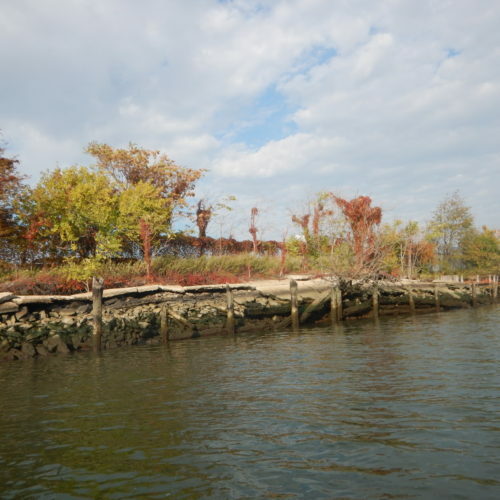 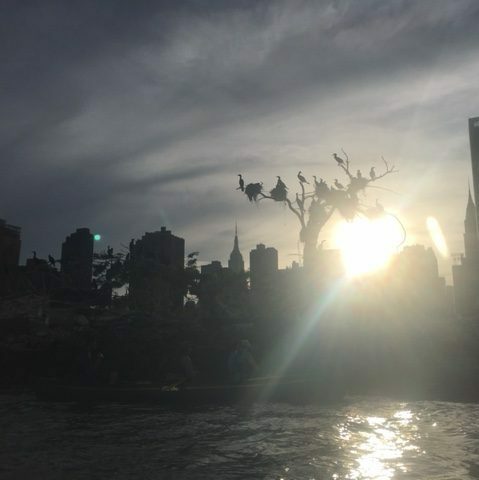 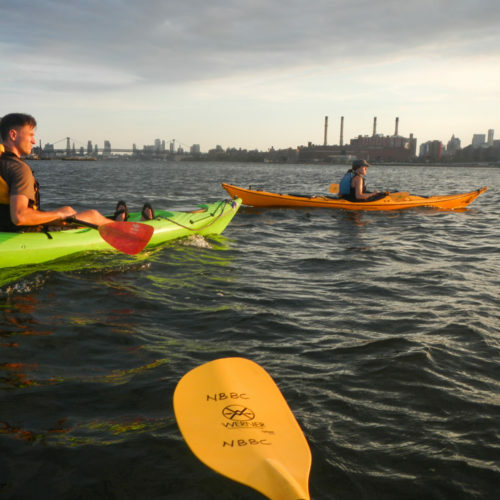 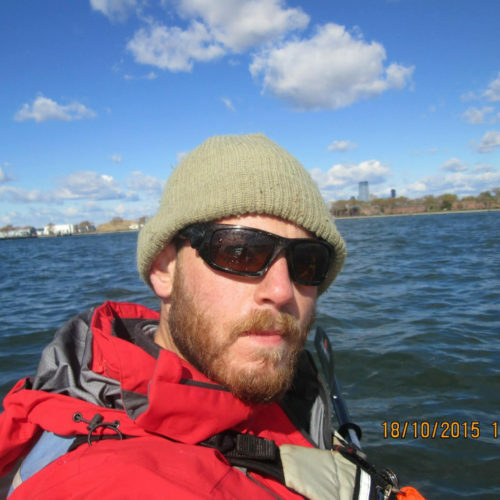 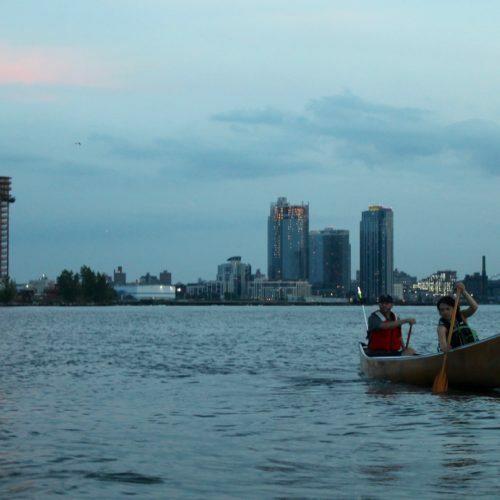 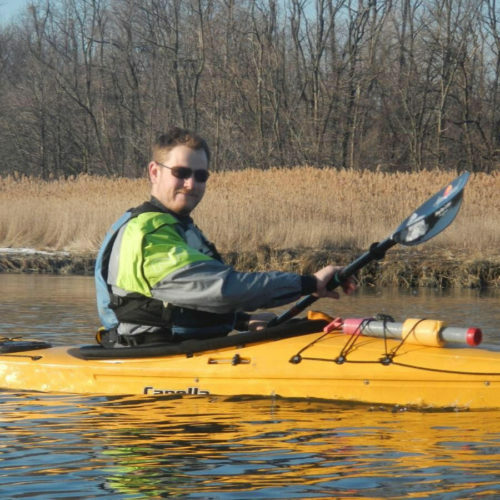 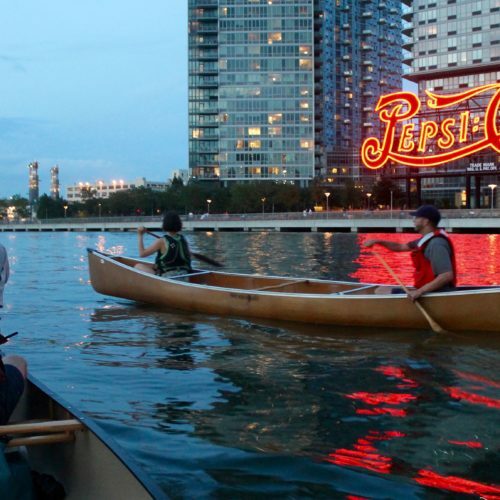 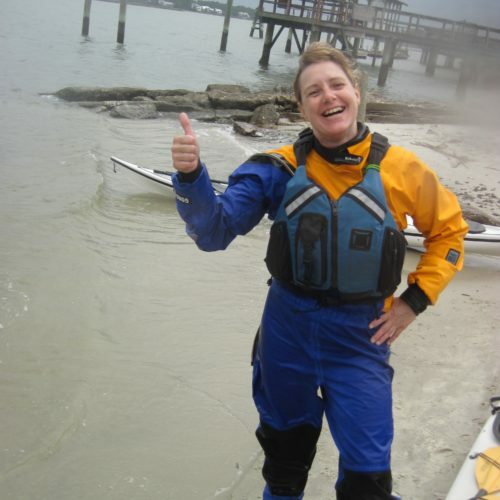 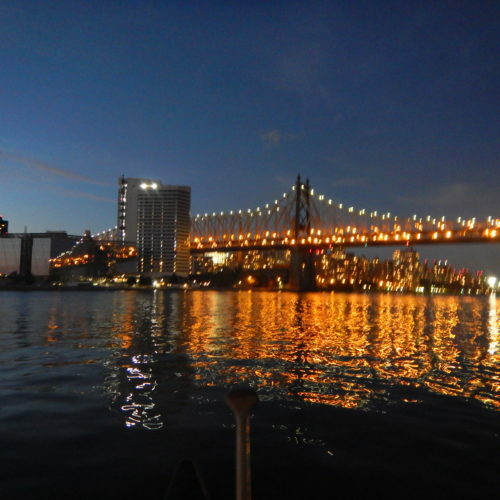 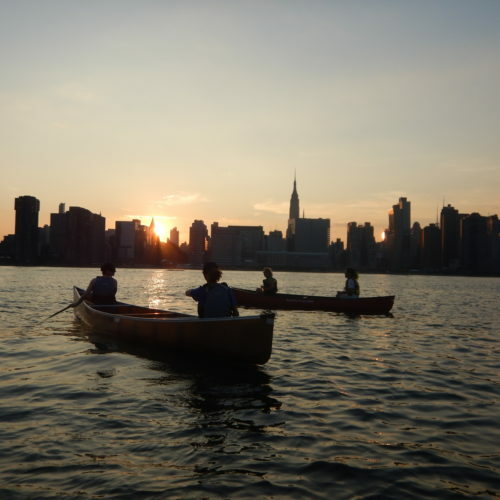 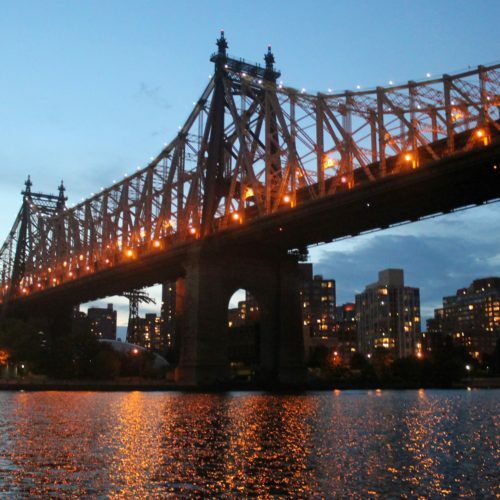 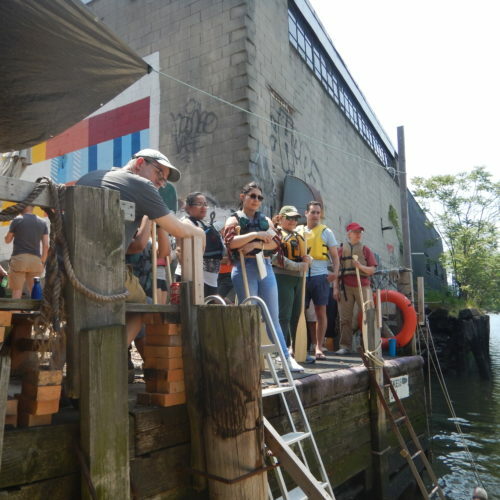 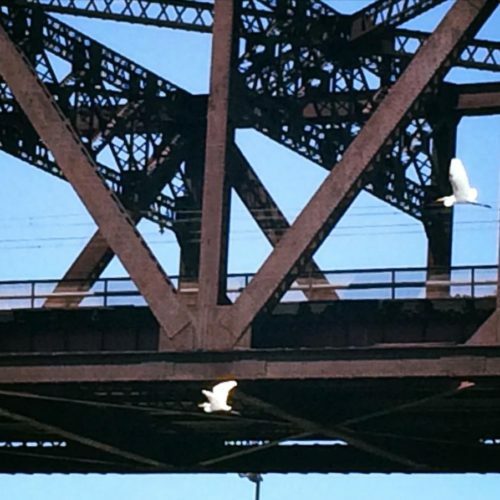 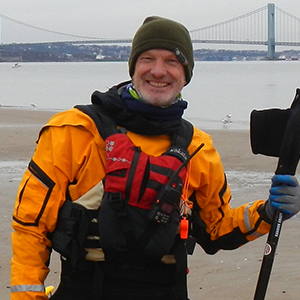 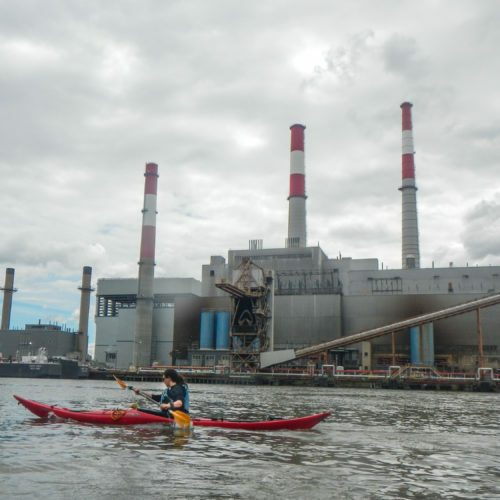 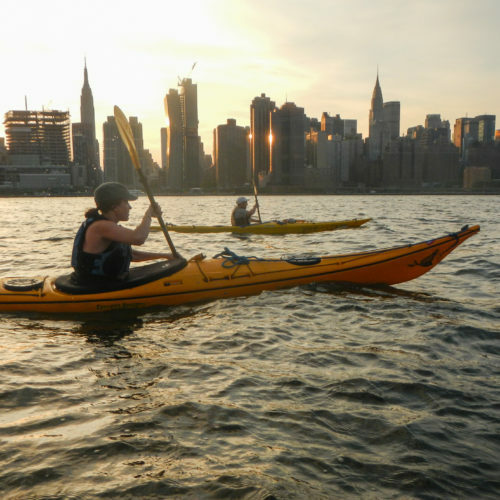 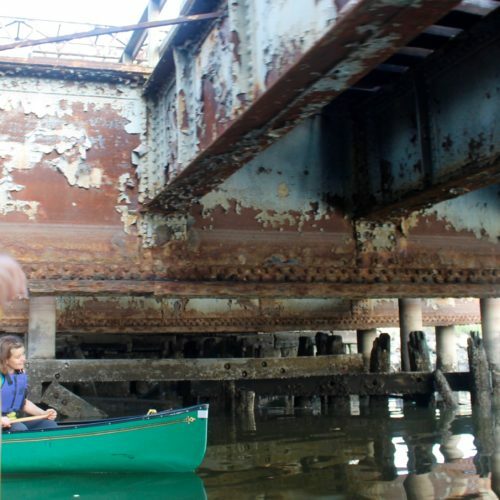 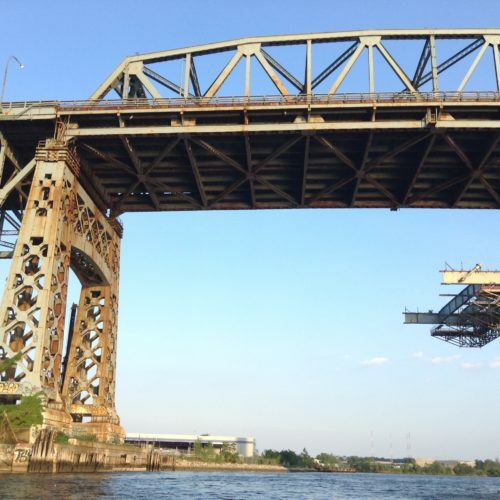 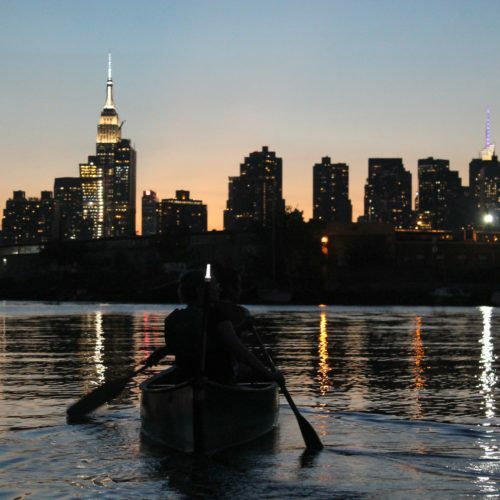 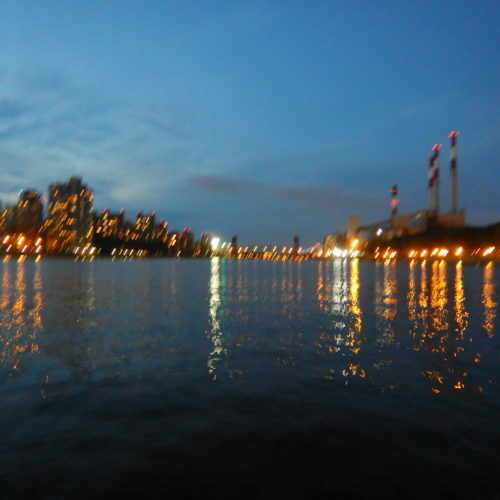 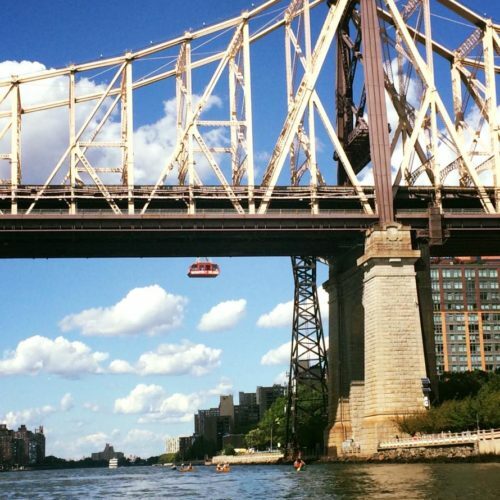 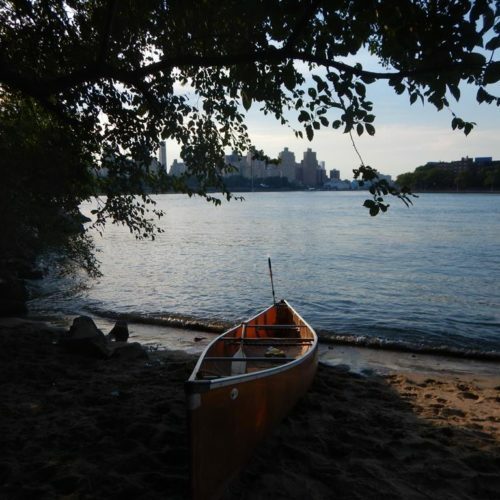 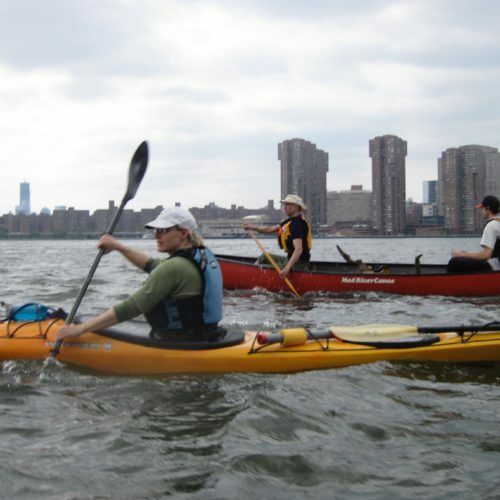 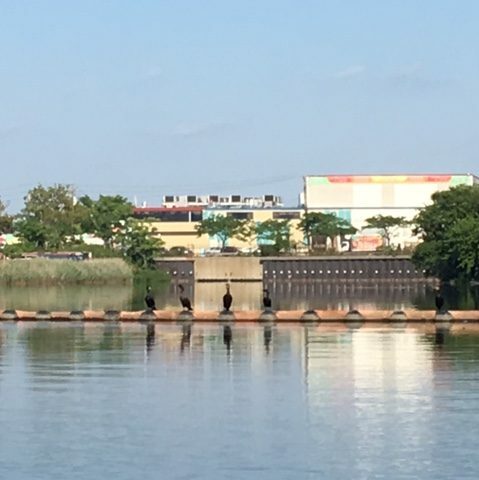 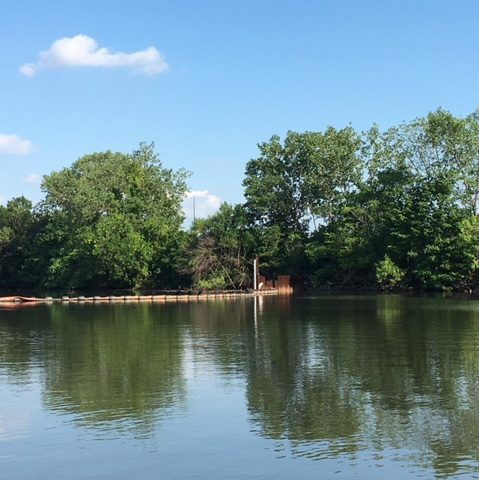 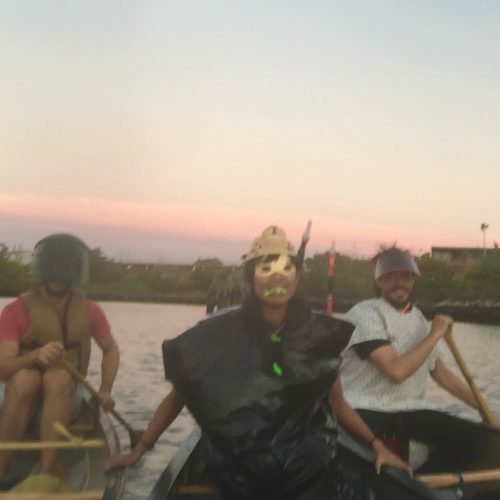 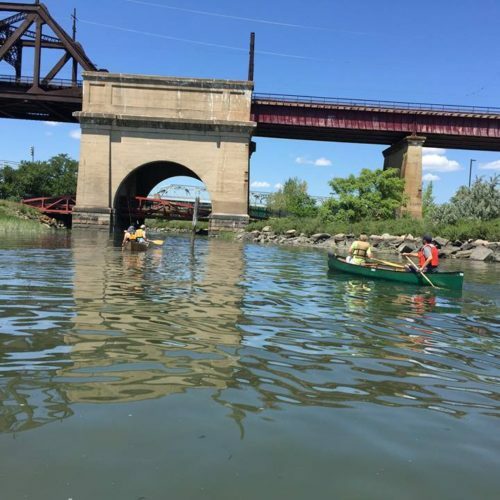 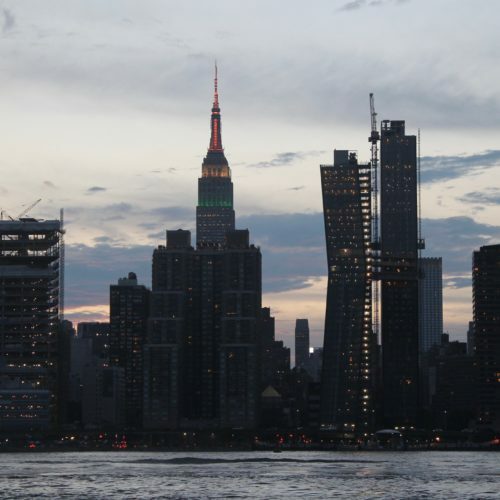 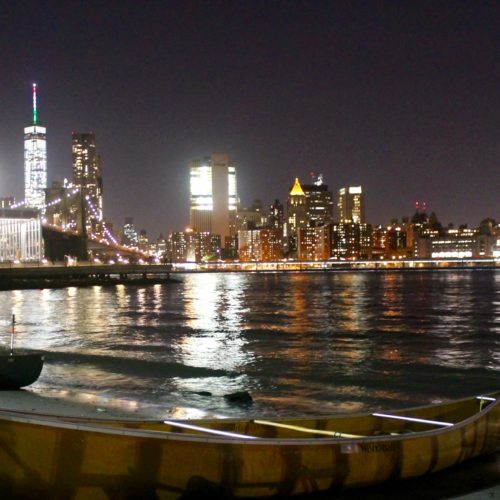 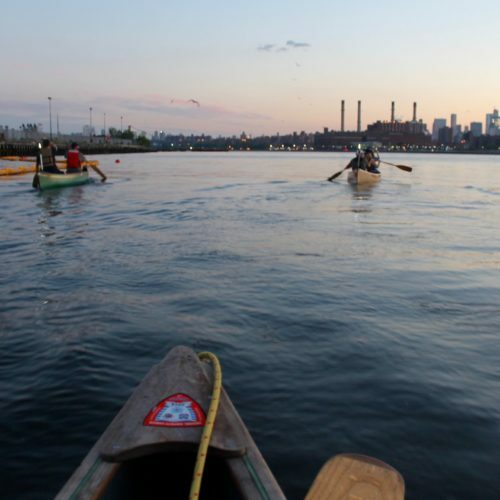 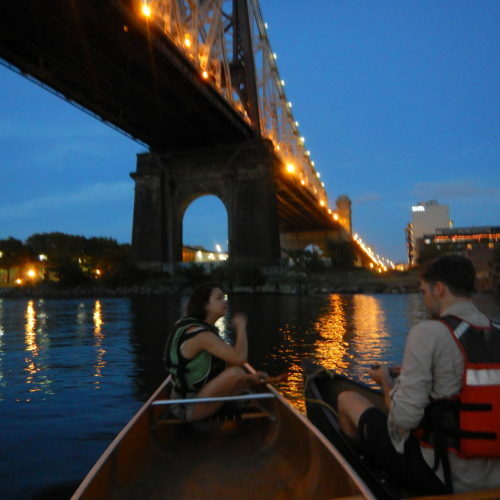 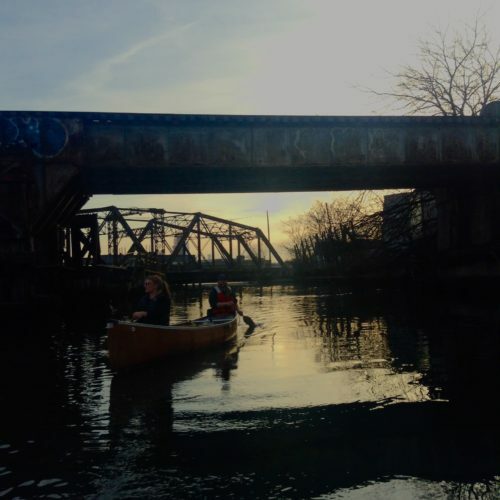 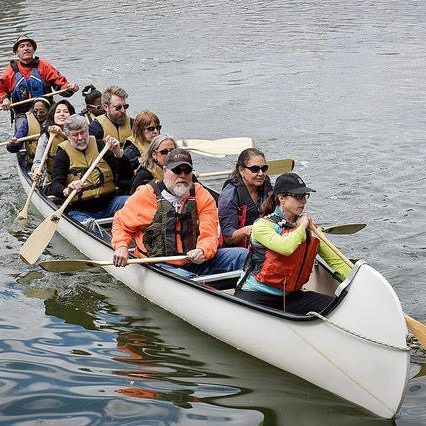 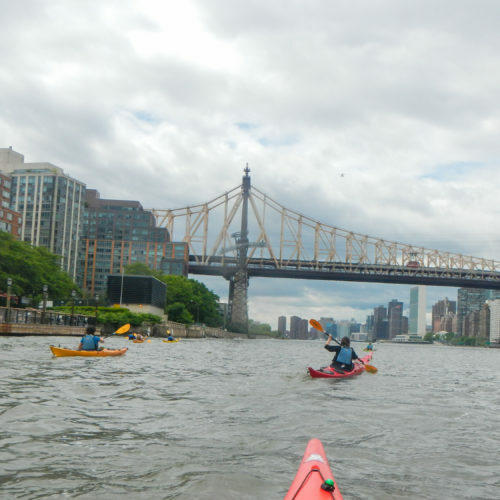 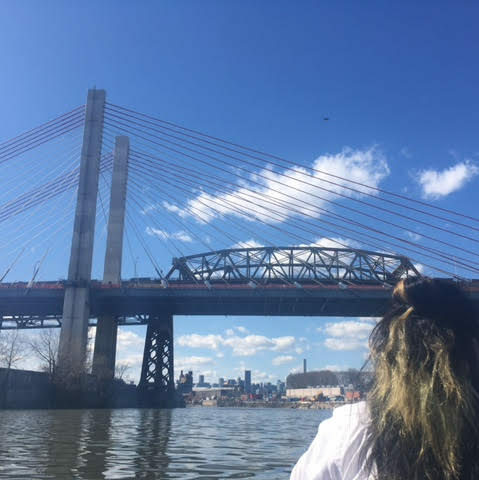 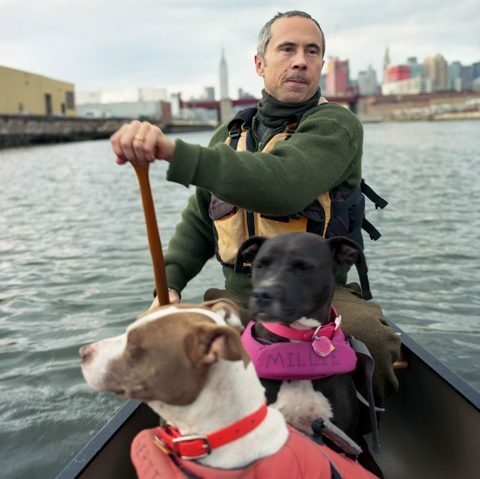 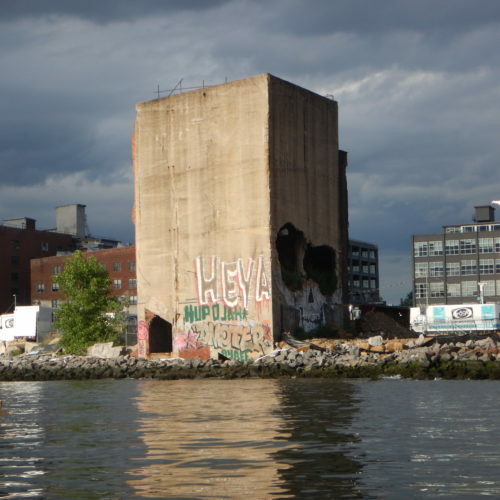 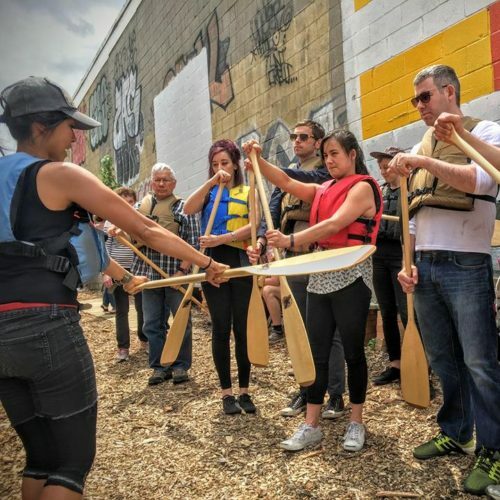 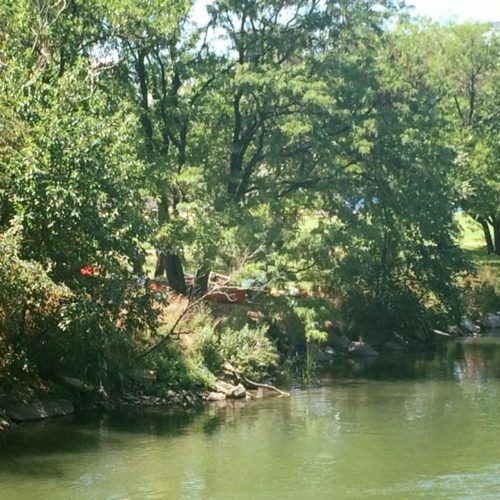 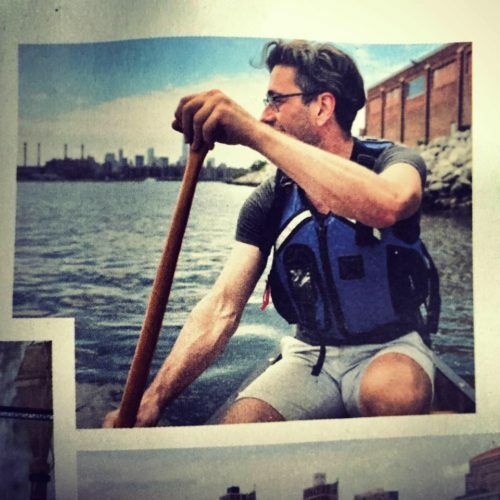 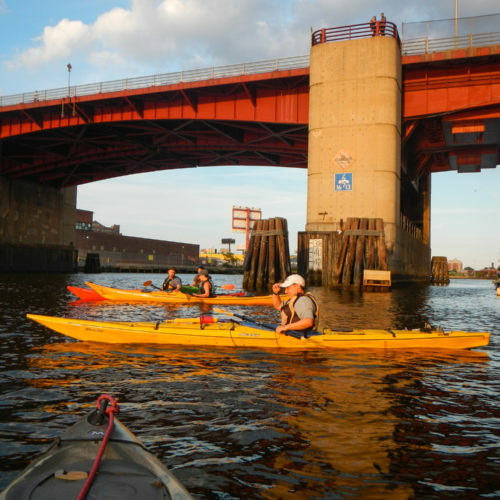 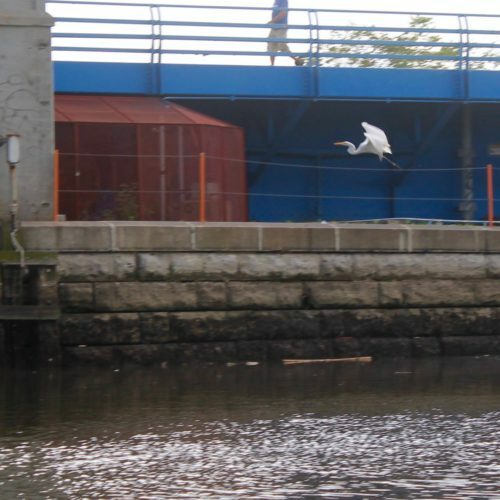 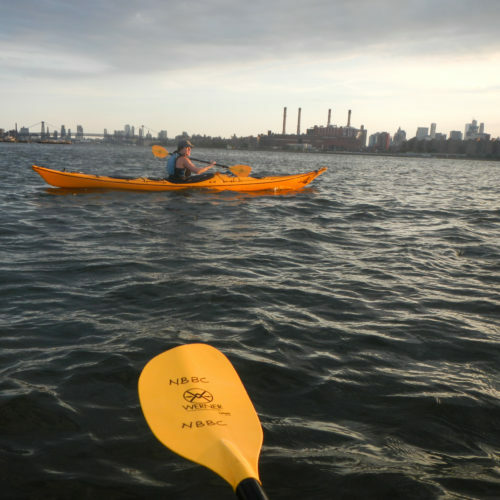 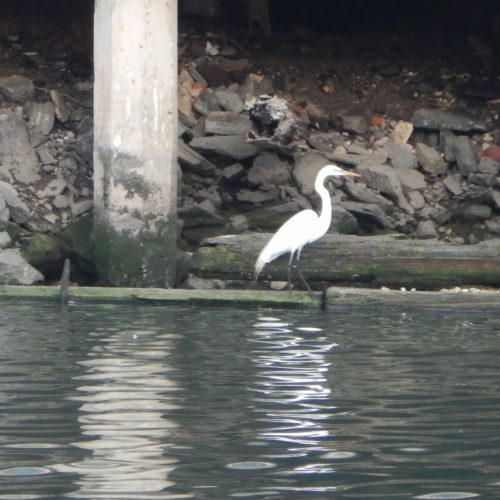 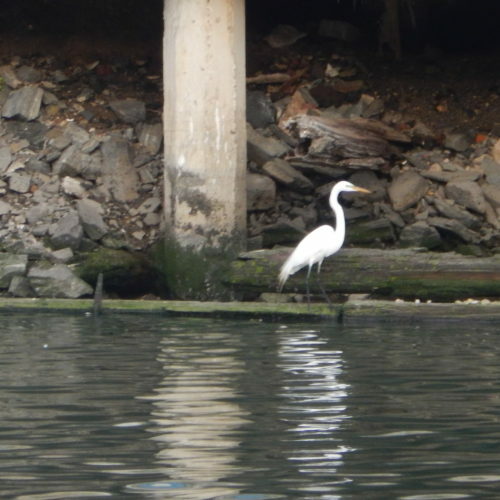 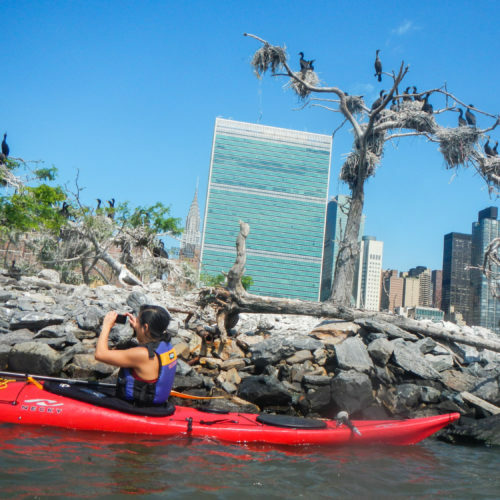 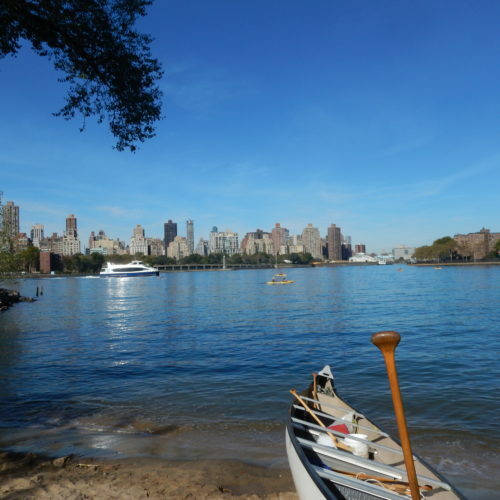 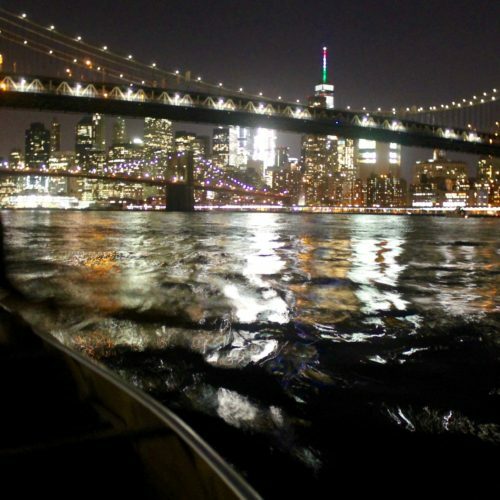 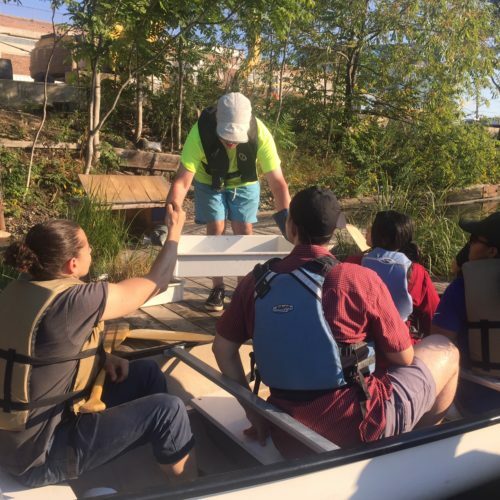 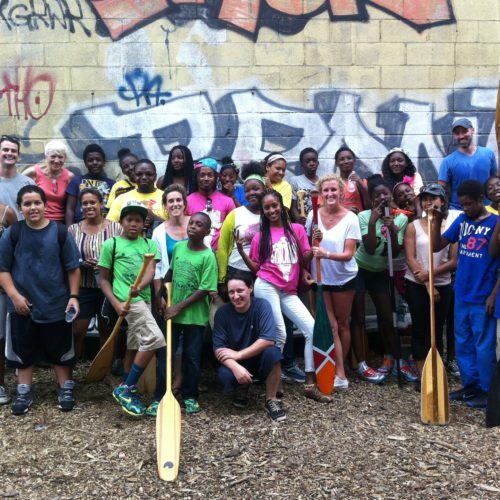 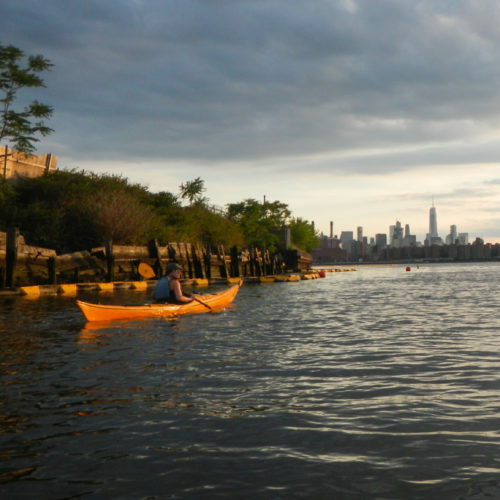 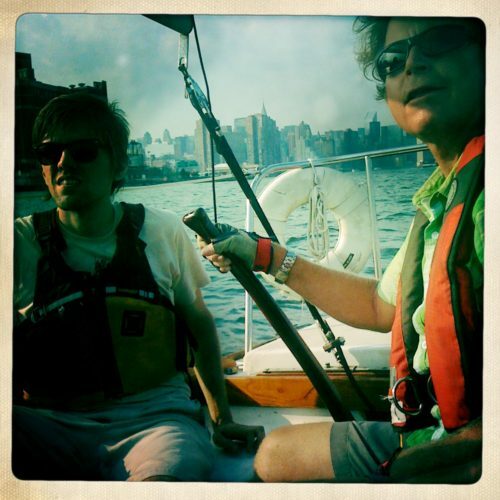 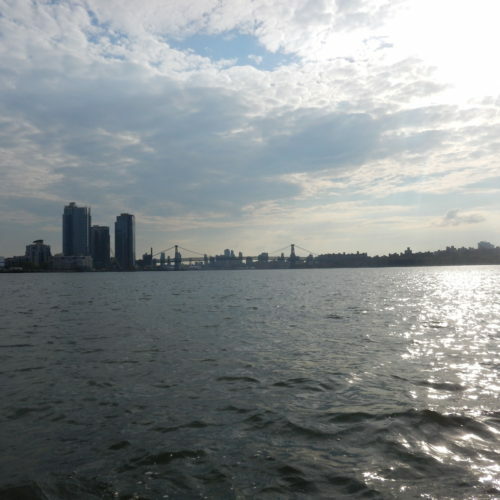 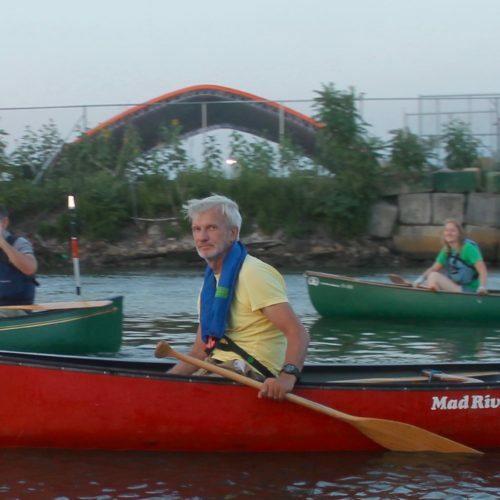 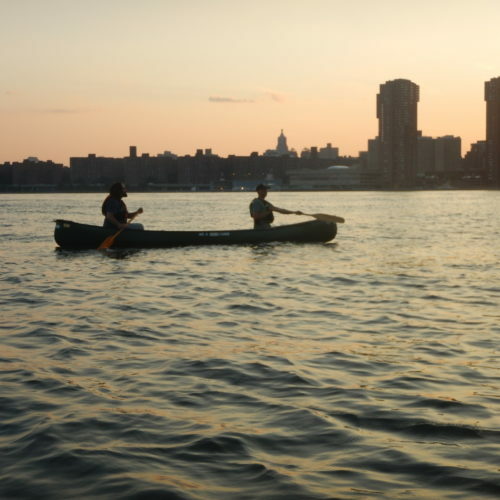 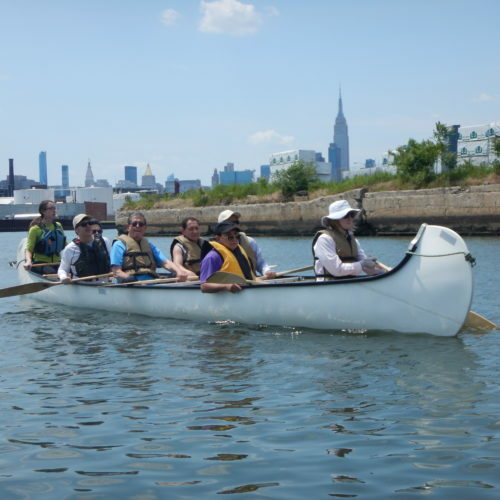 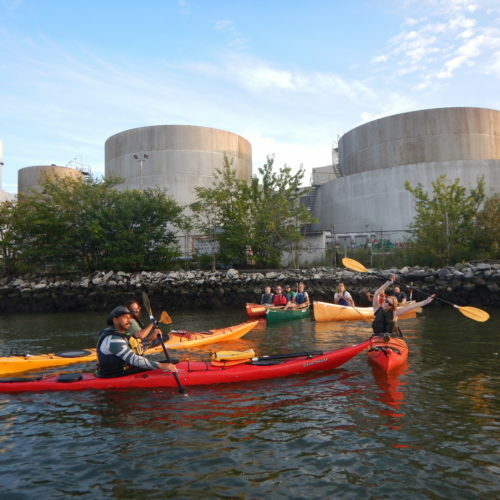 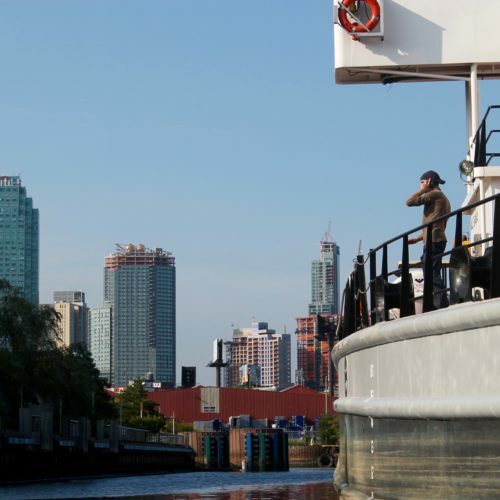 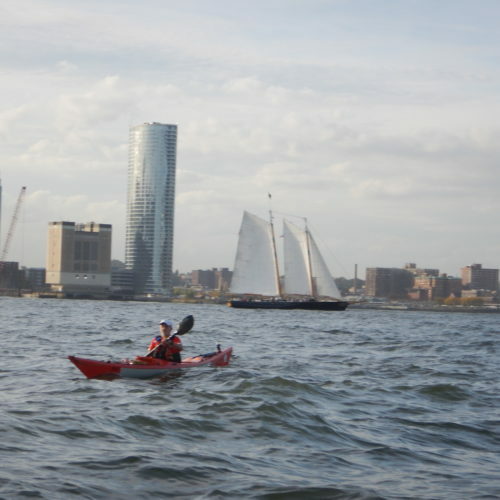 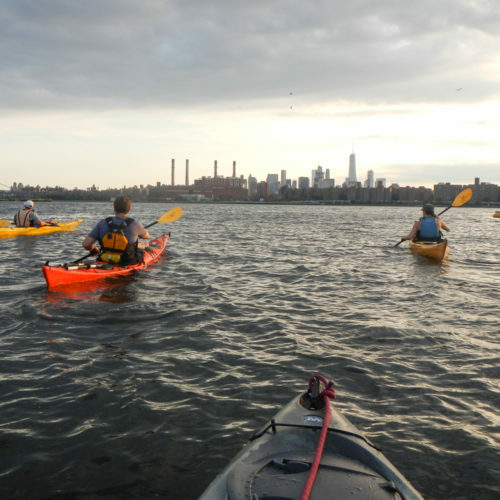 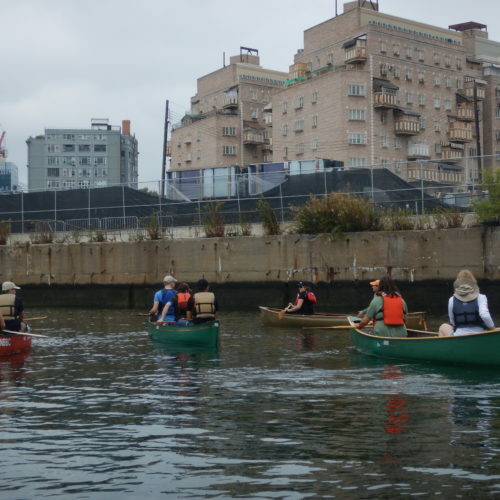 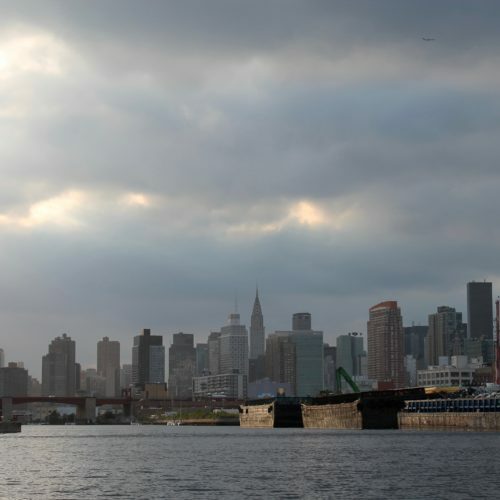 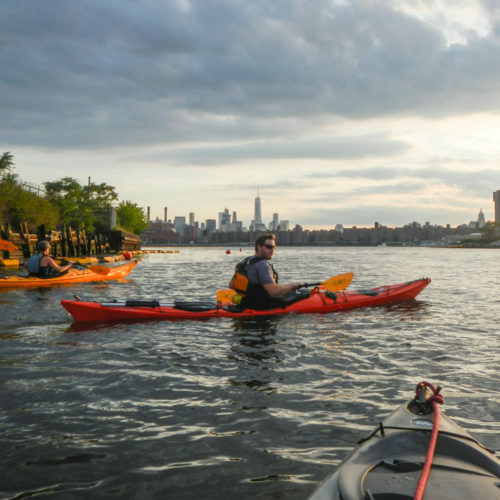 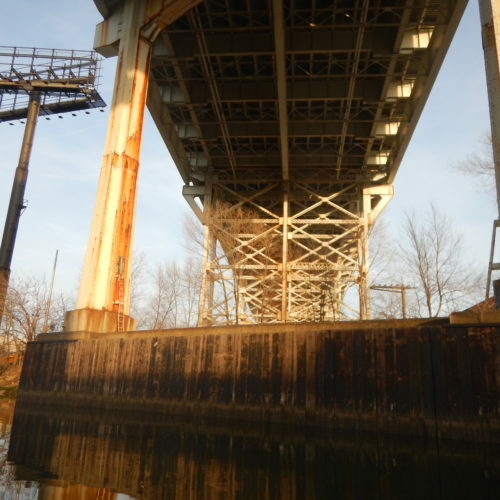 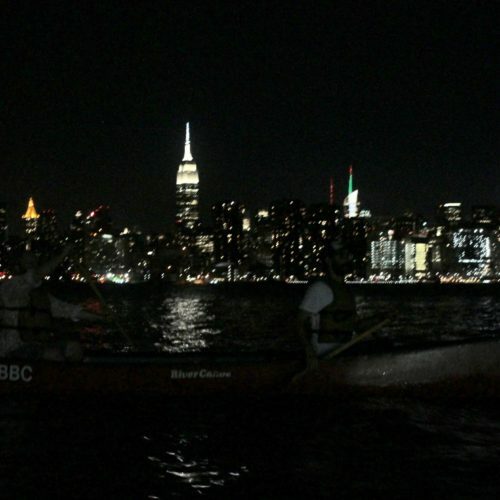 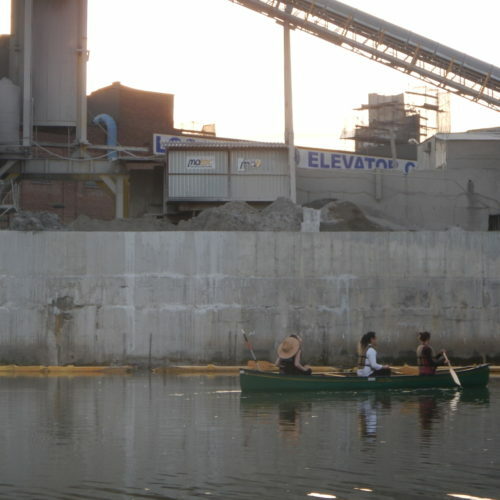 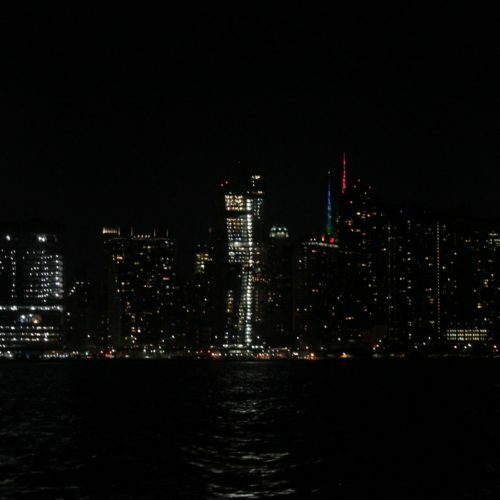 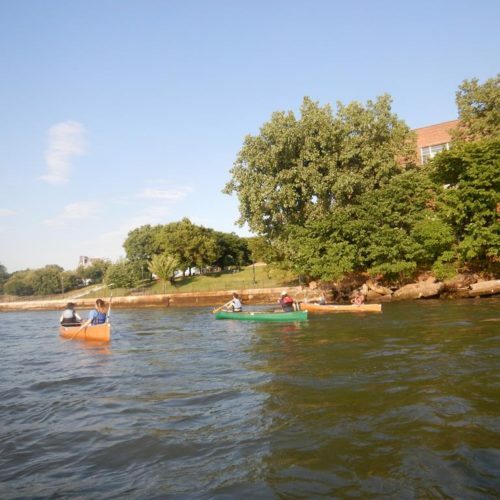 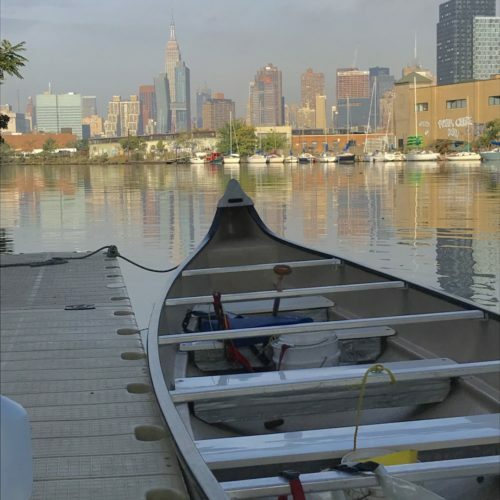 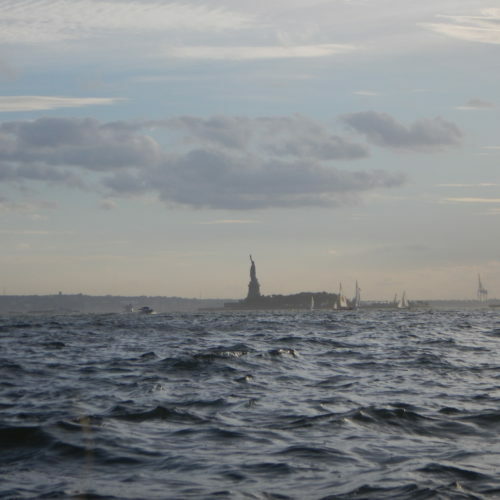 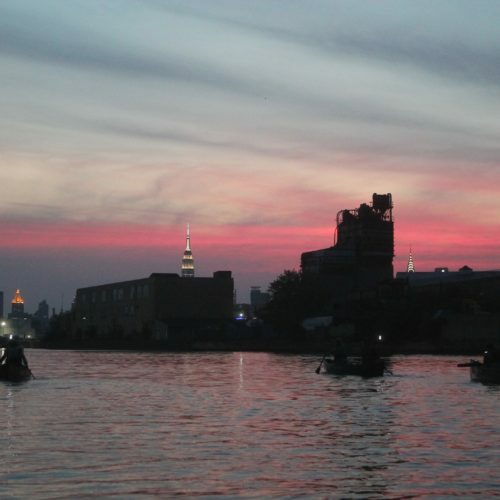 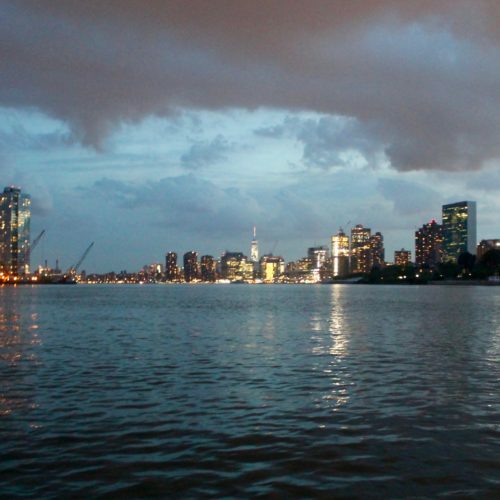 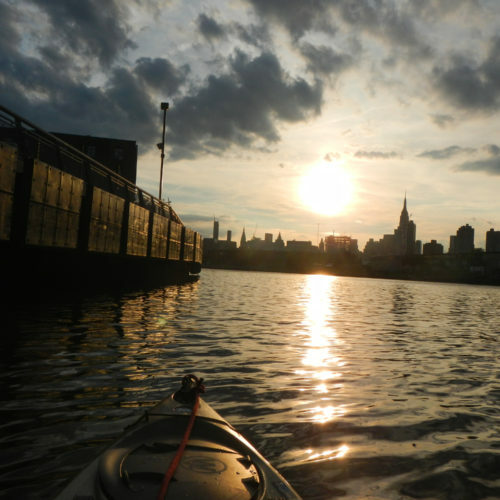 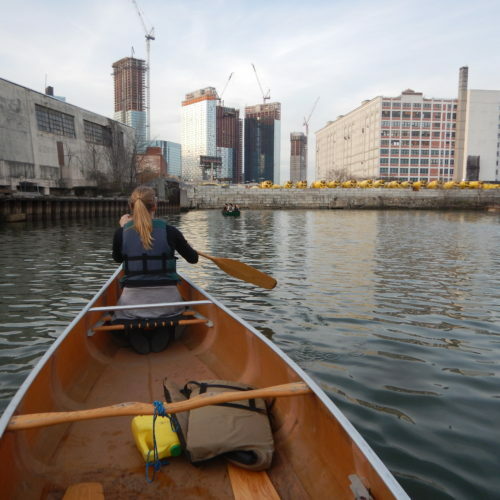 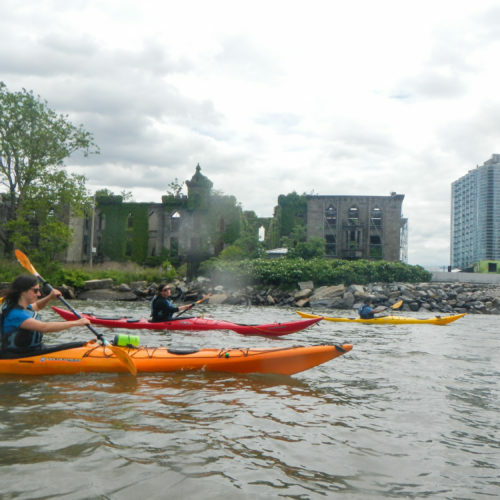 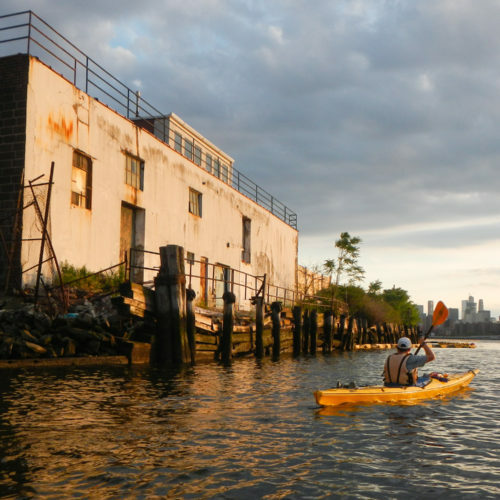 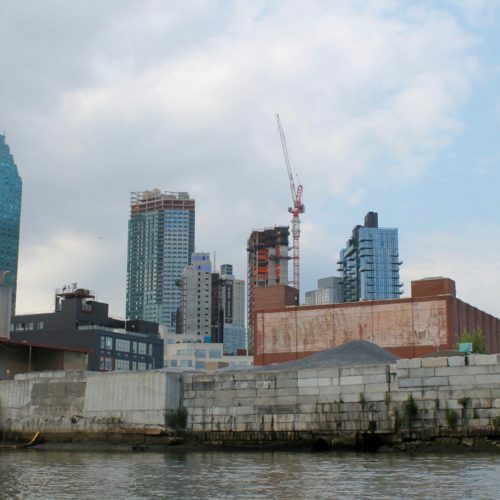 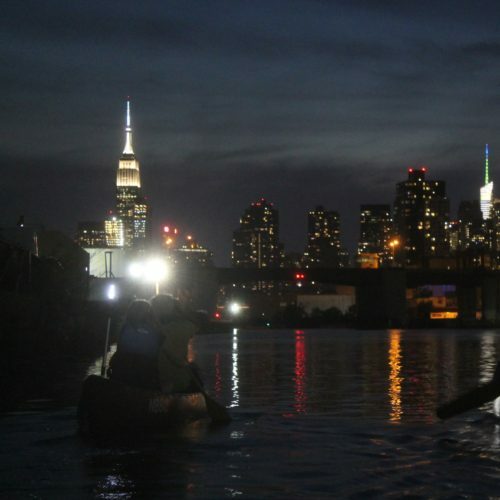 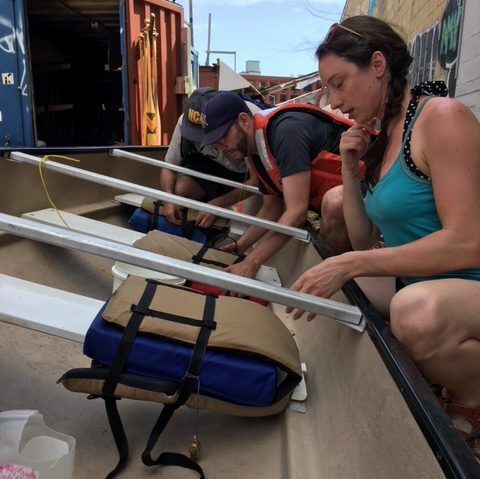 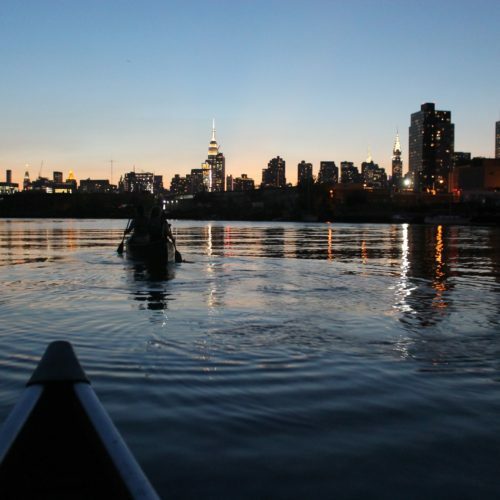 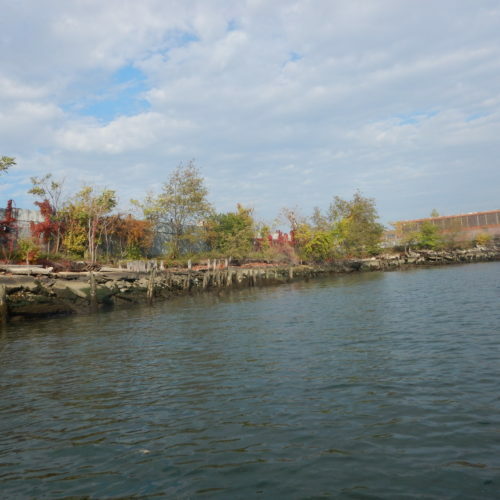 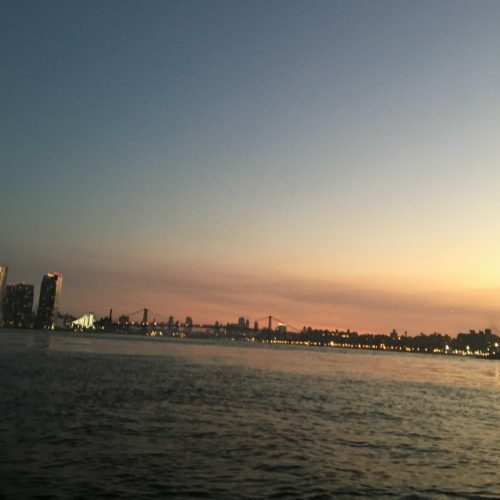 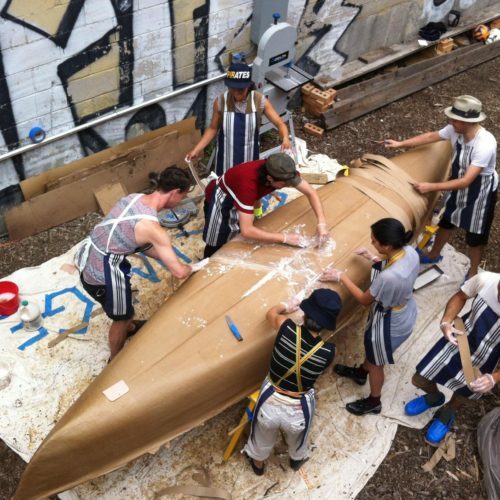 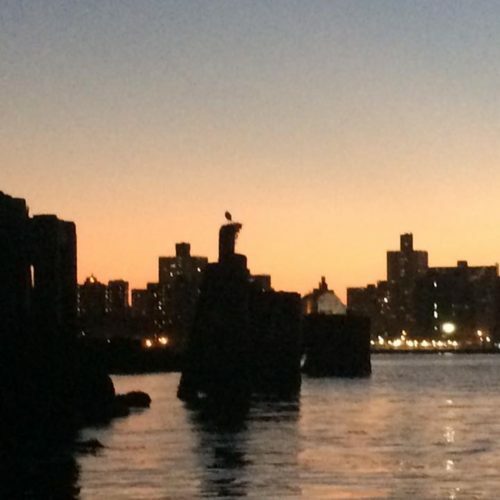 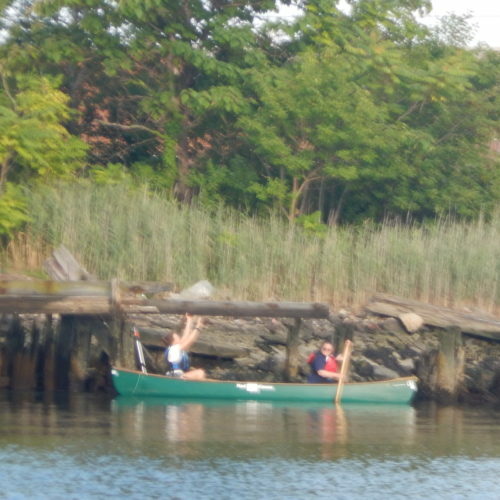 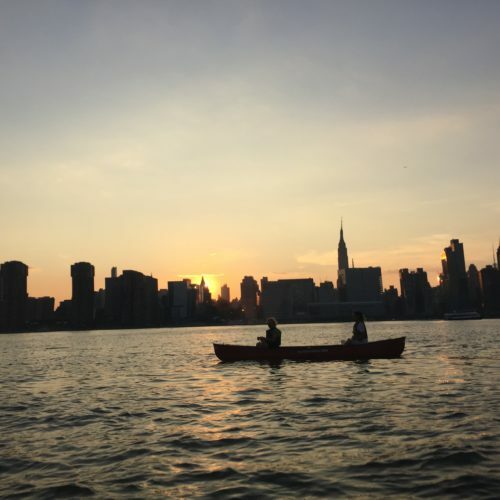 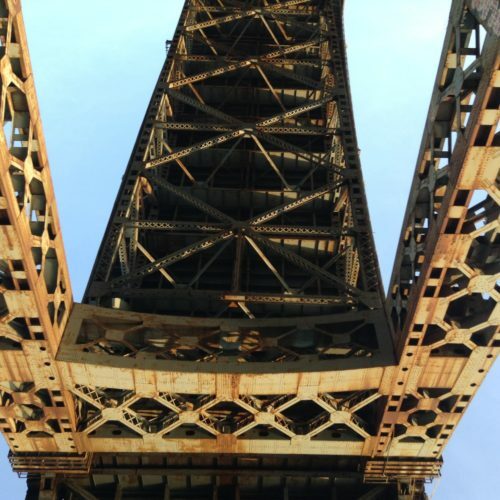 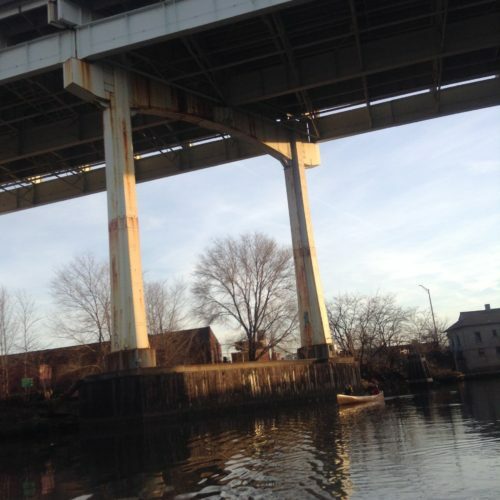 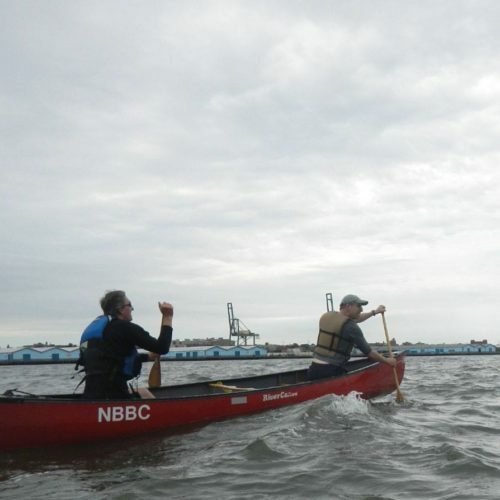 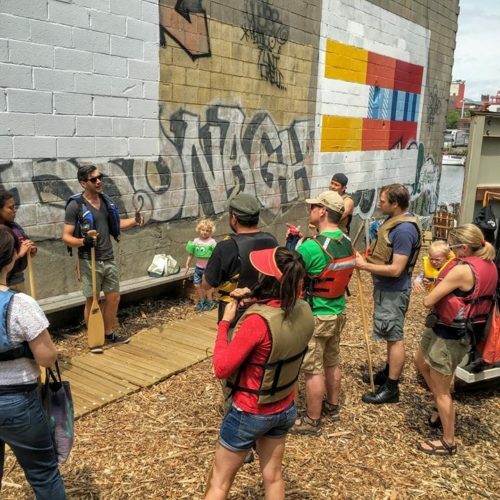 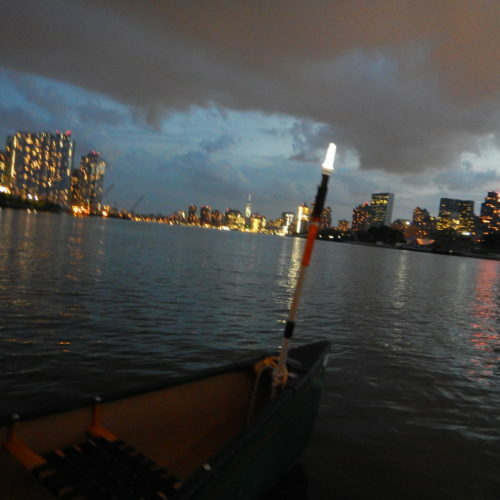 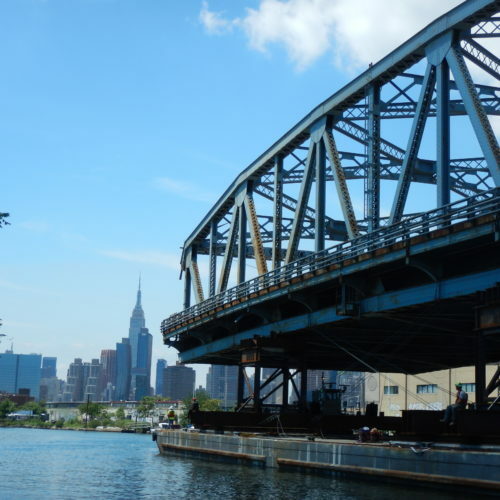 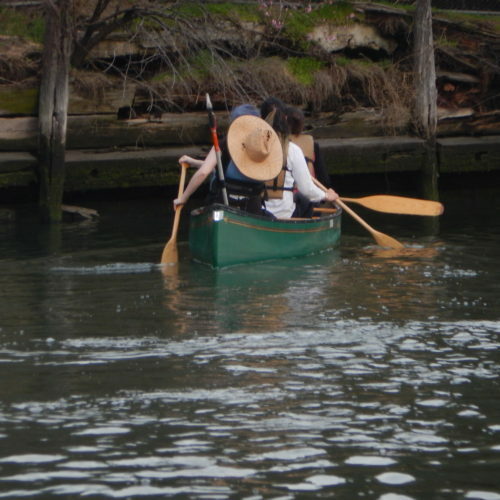 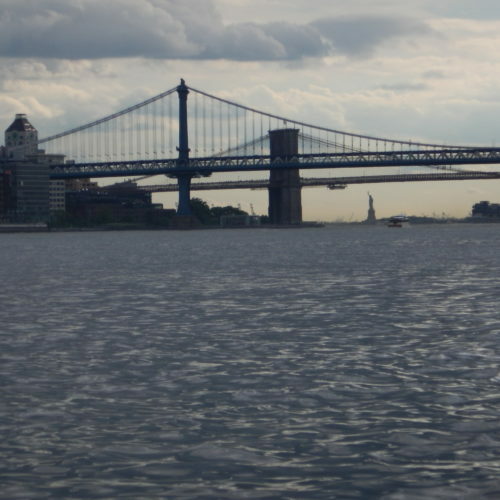 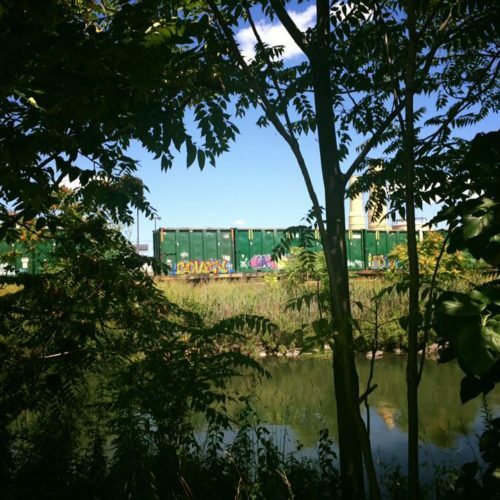 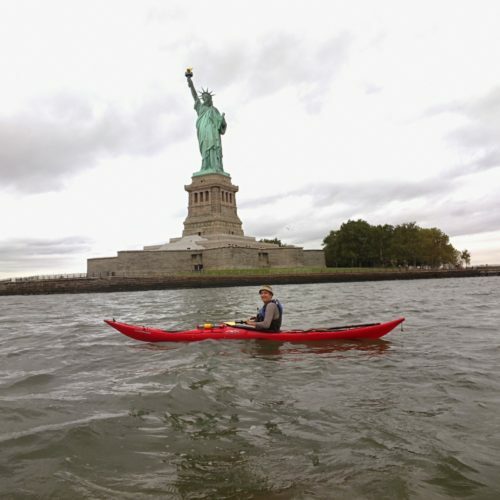 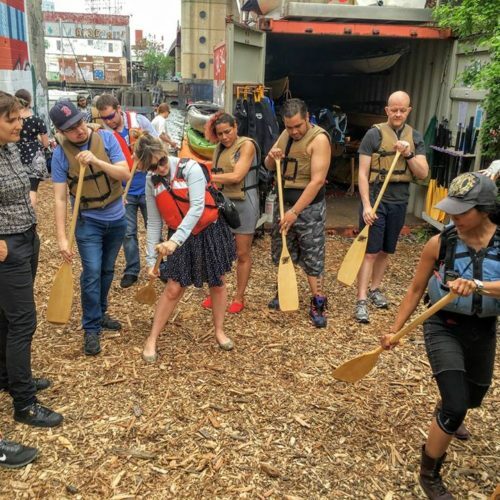 Get out on the NYC waterways with the North Brooklyn Boat Club in canoes, kayaks, or even rowboats, and connect with the community, the environment, and yourself. 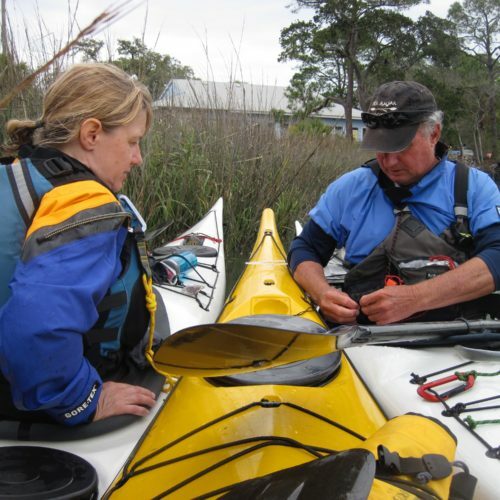 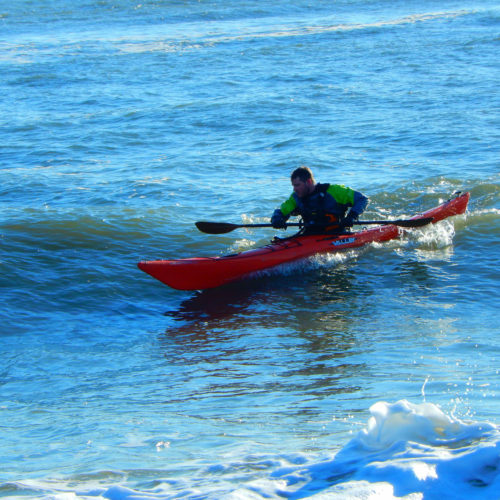 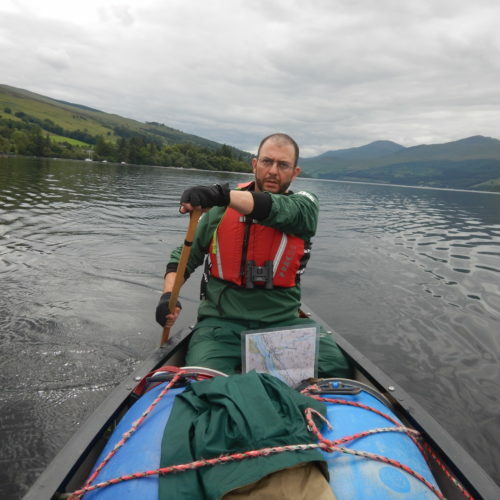 Use our paddle resources to learn which trips are right for you and improve your skills and knowledge. 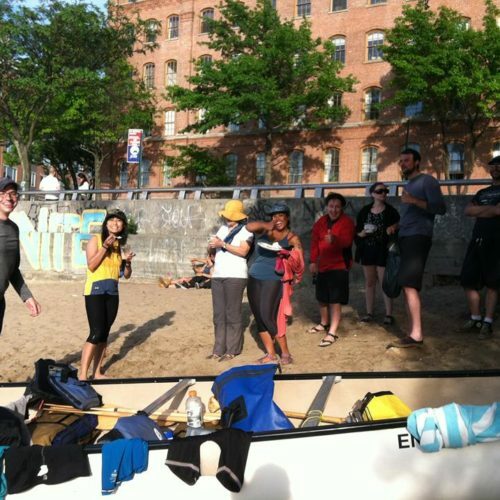 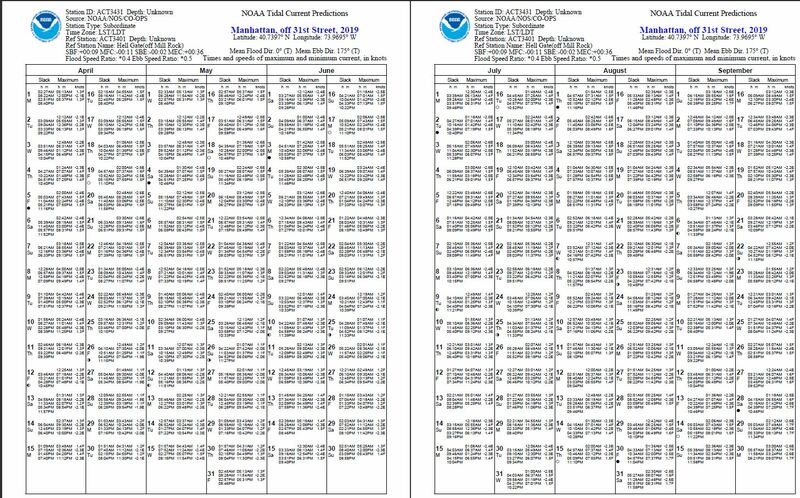 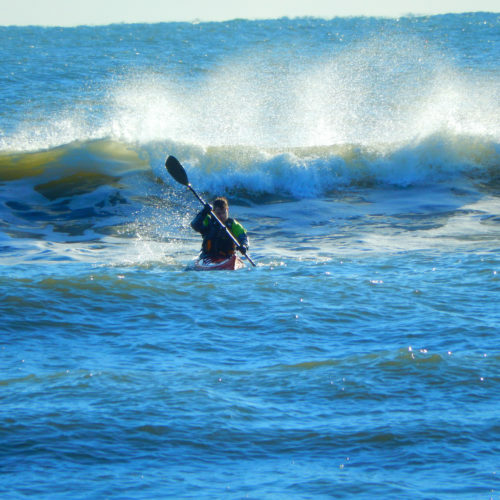 We list member paddles on our calendar at three skill levels: Beginner, Intermediate, and Advanced. 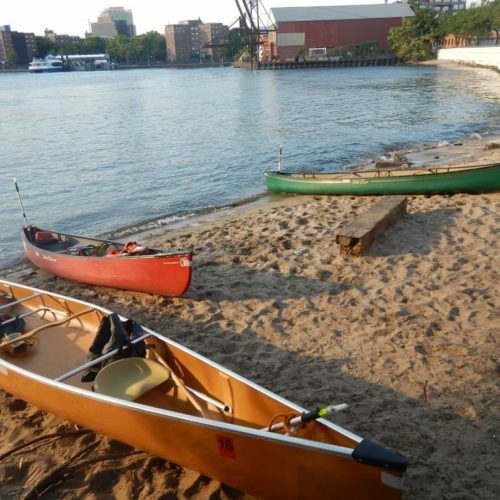 These are to keep you safe and guide you to a paddle that you’ll find fun, safe, and enjoyable. 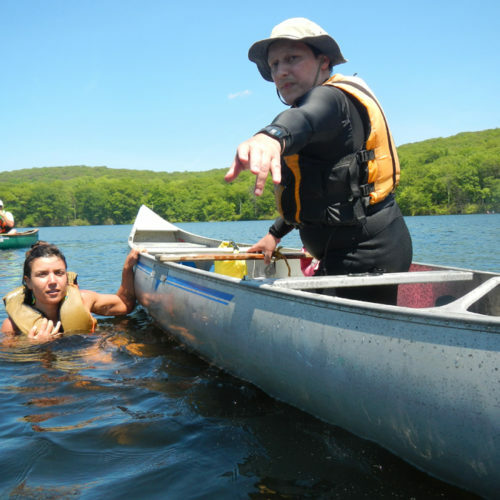 Be prepared to demonstrate any or all of the skills listed to the trip leader or trip assistant for the trip level you sign up for. 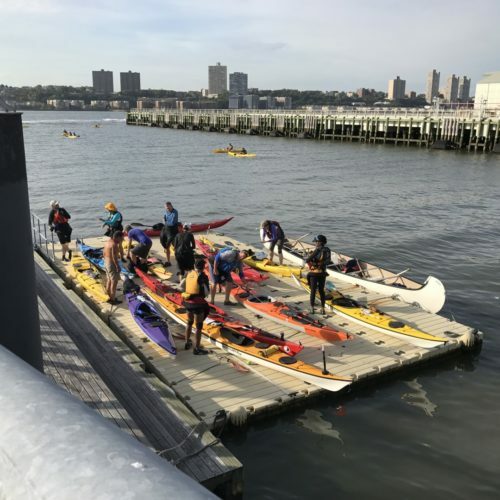 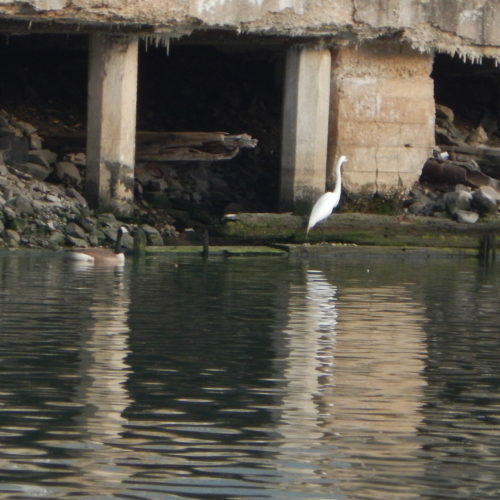 These are guidelines only, and participation is at the discretion of the trip leaders and what they feel is safe for the group and the individual given the water conditions. 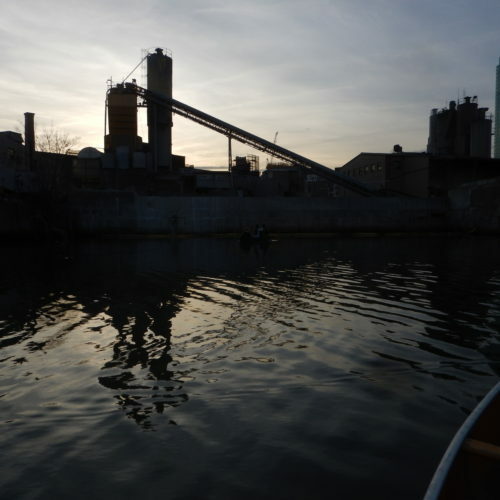 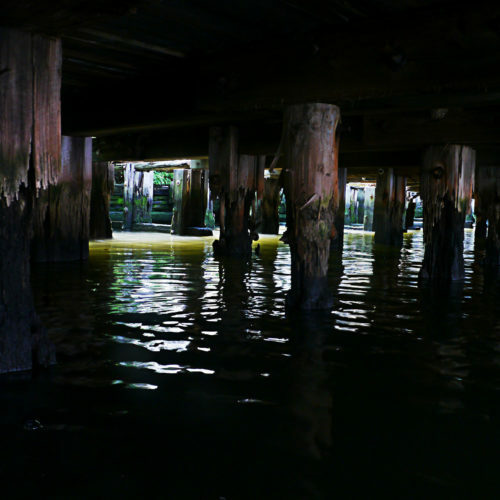 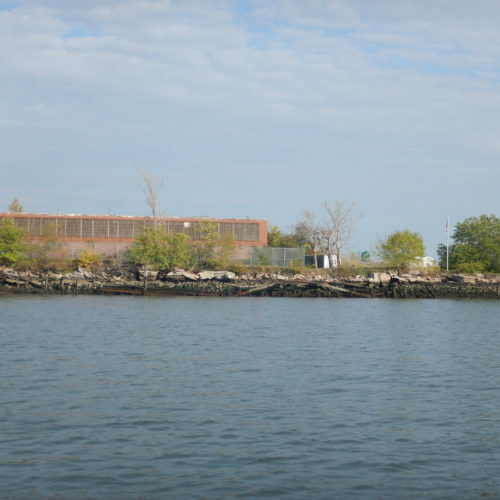 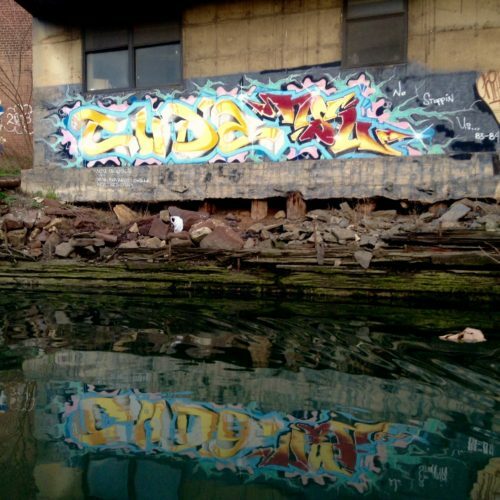 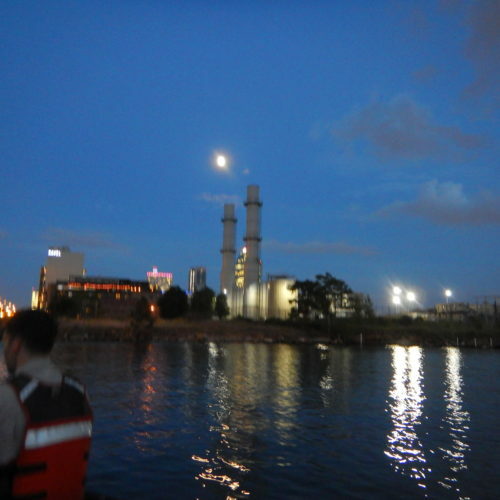 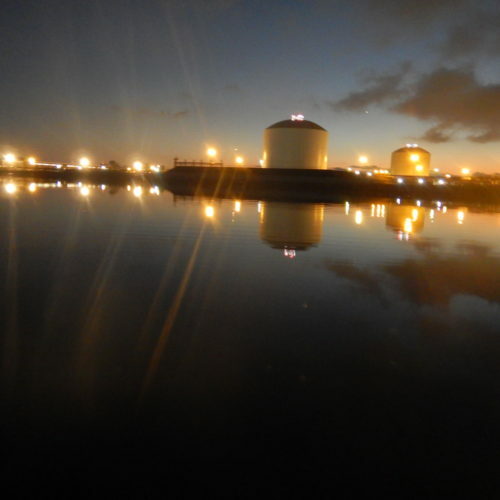 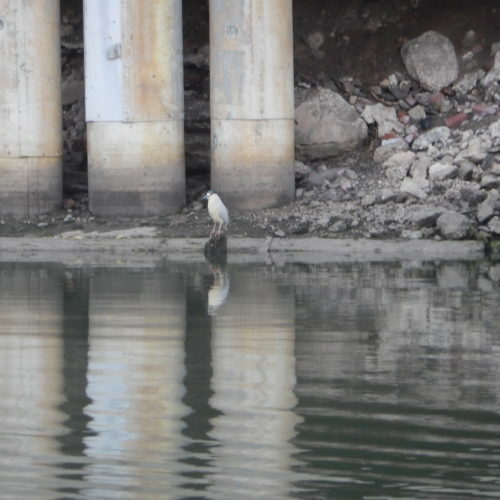 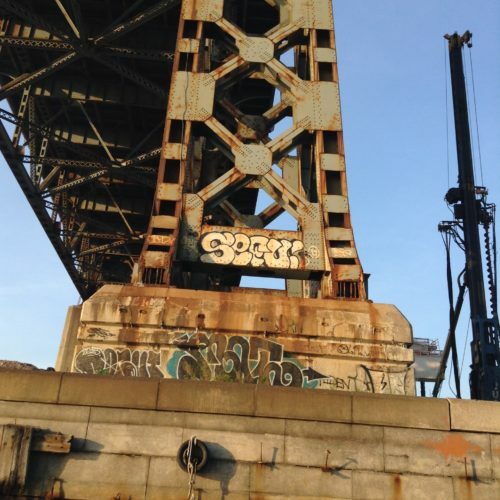 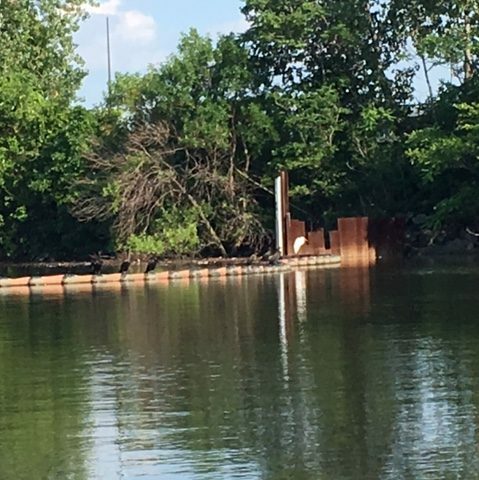 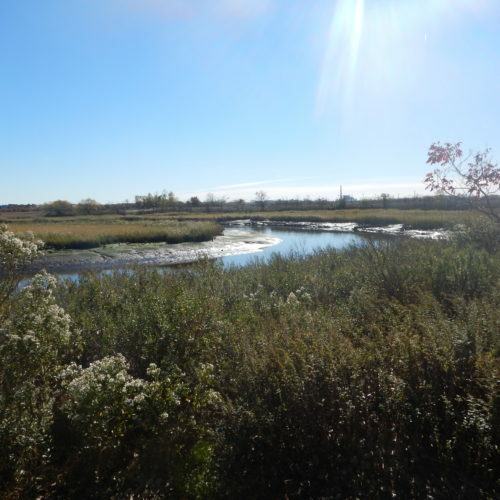 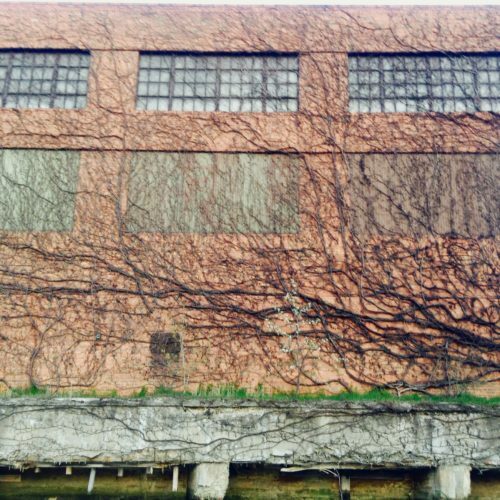 Tidal Currents, 2019, off 31st St. For the PDF, click here.